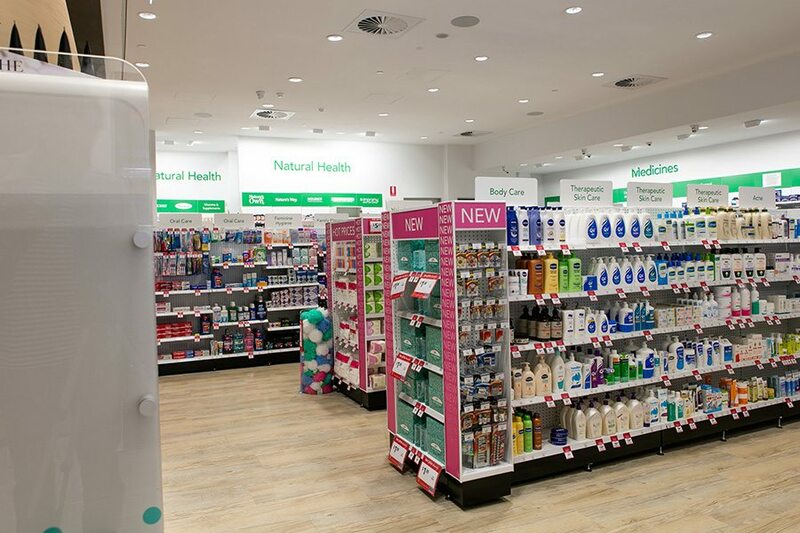 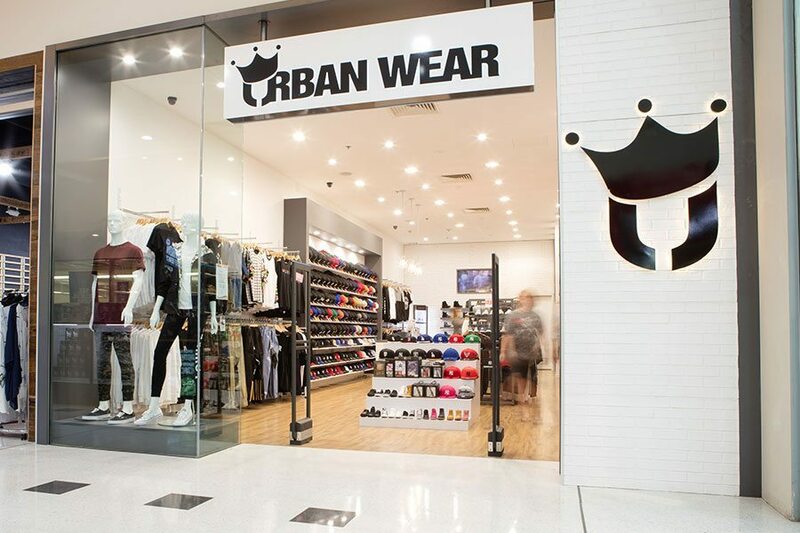 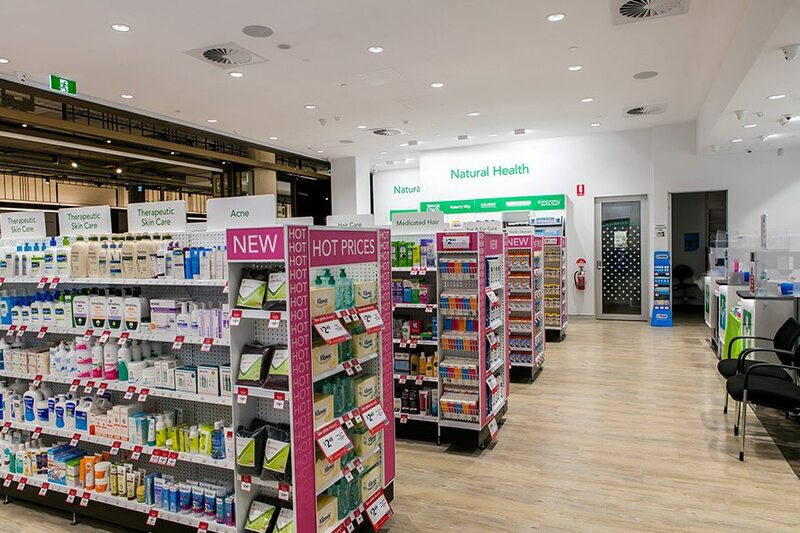 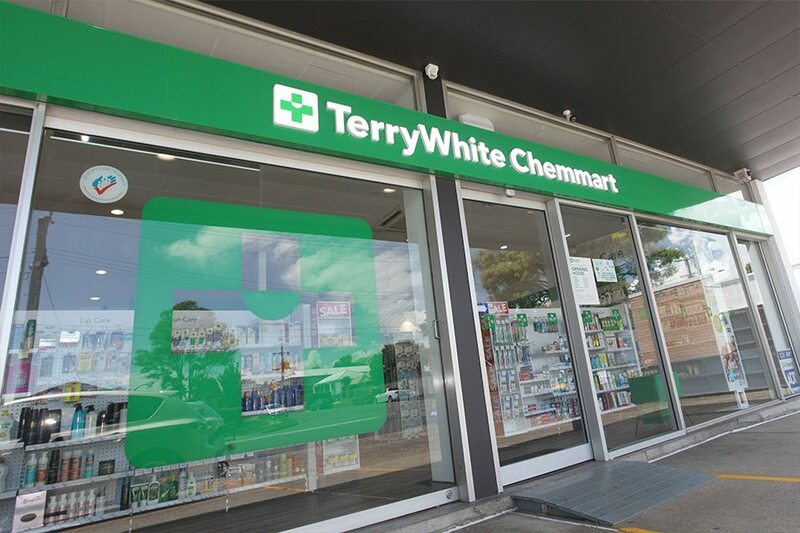 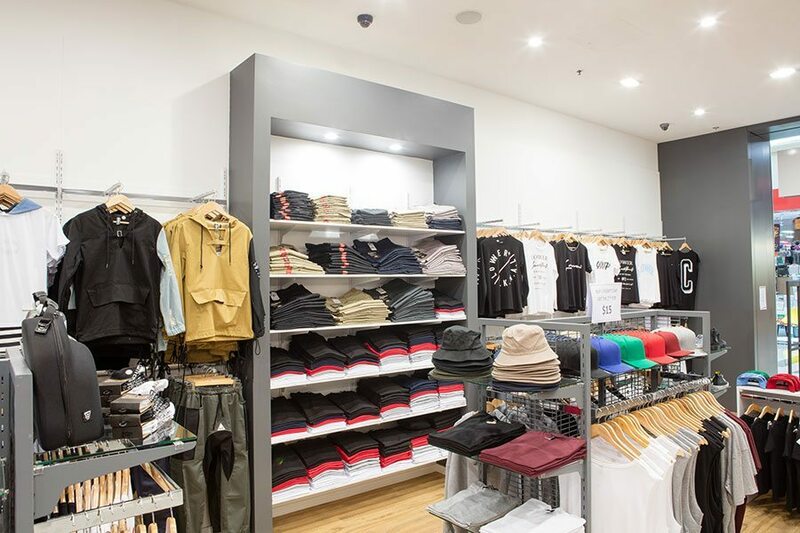 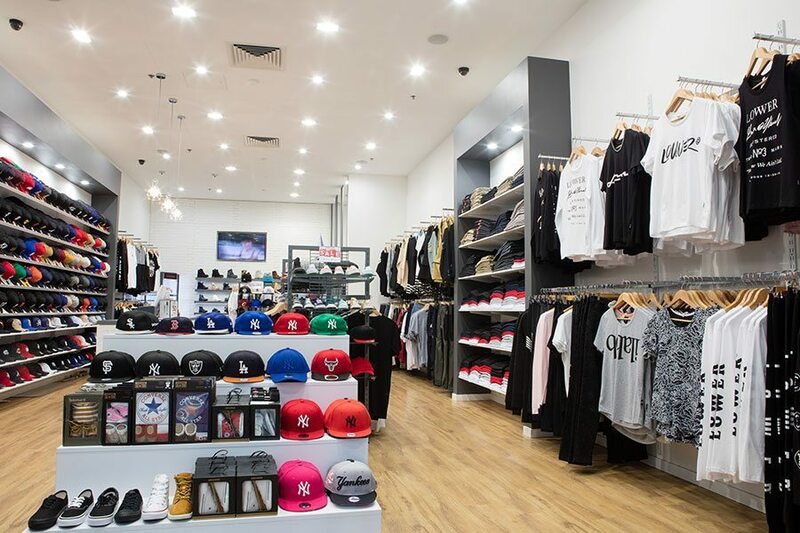 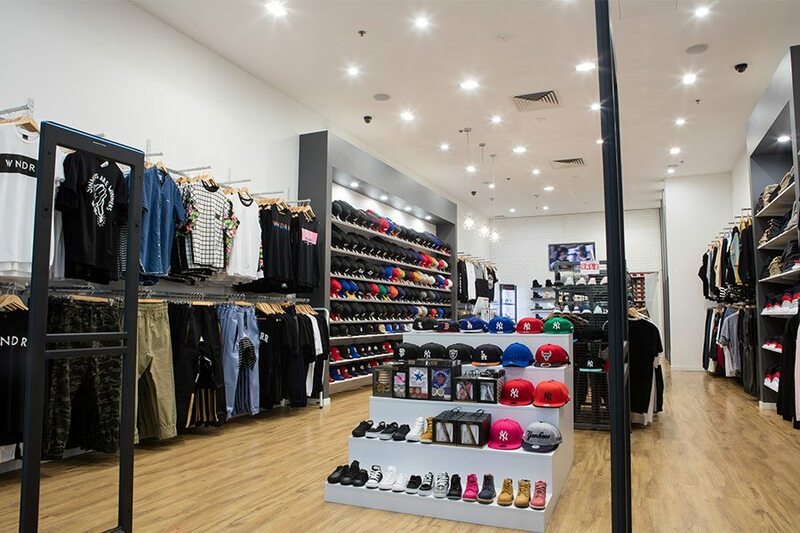 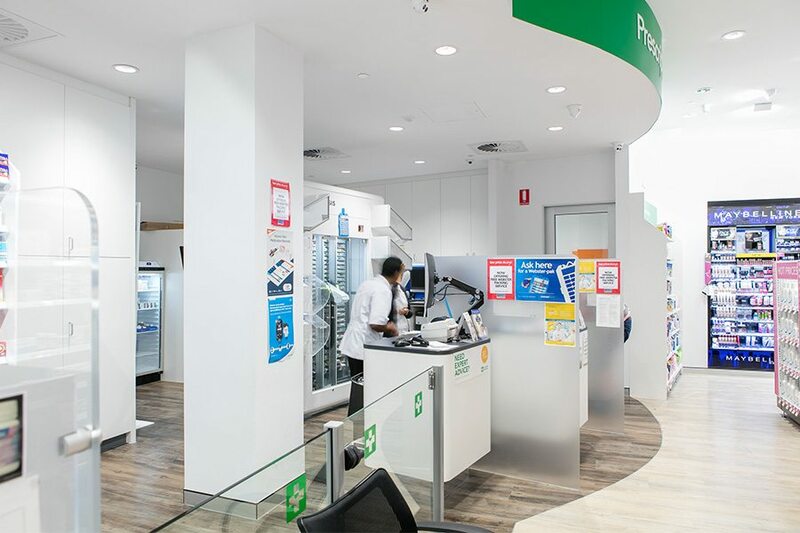 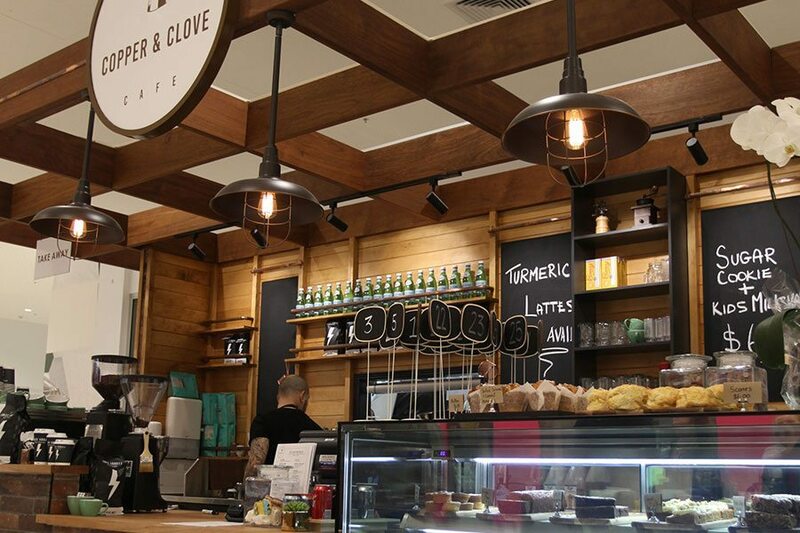 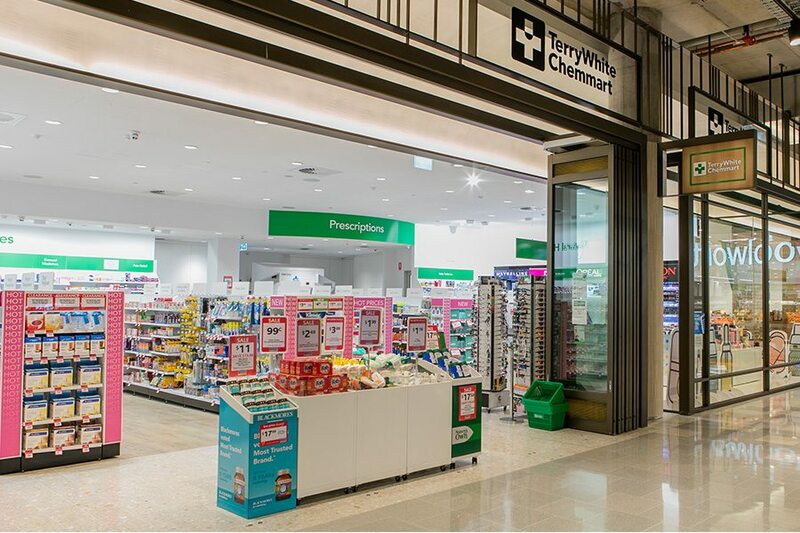 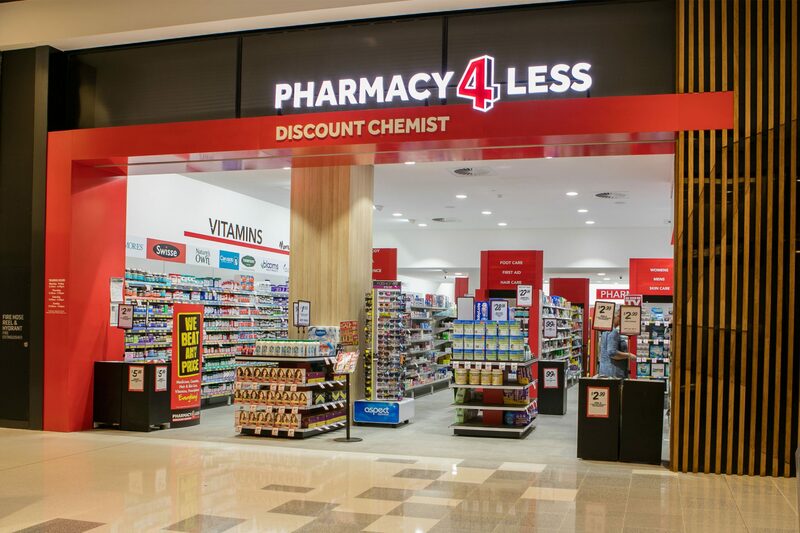 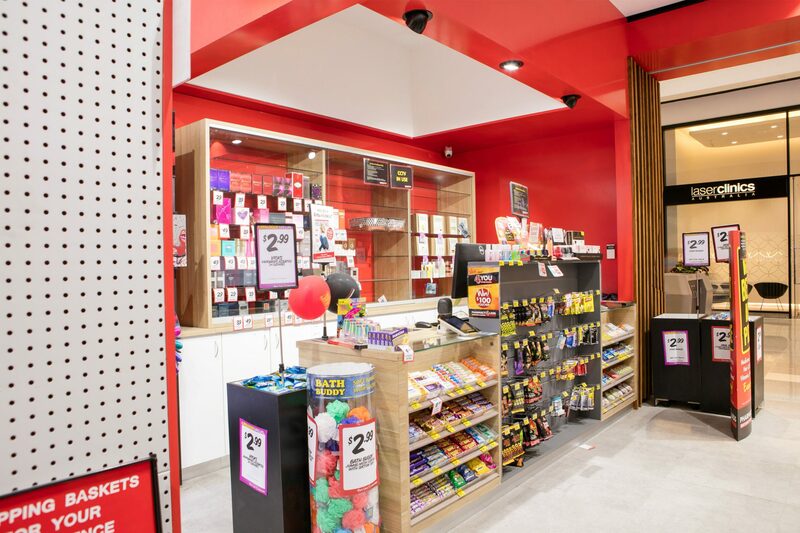 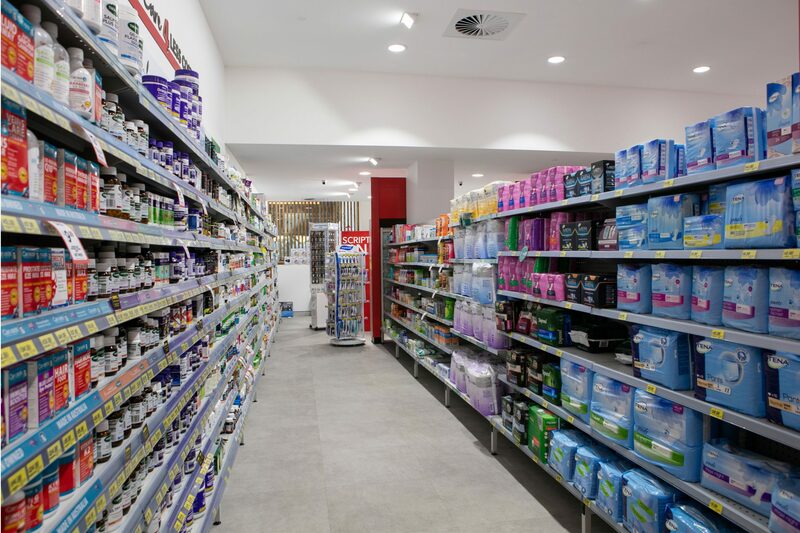 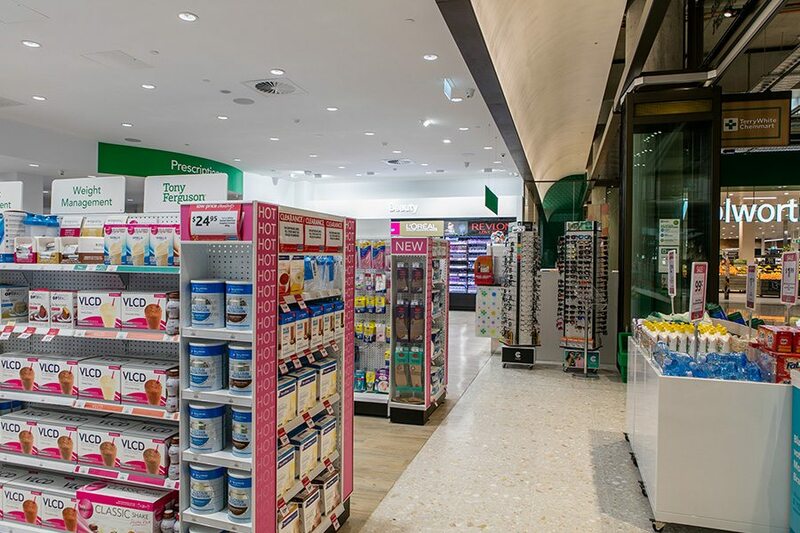 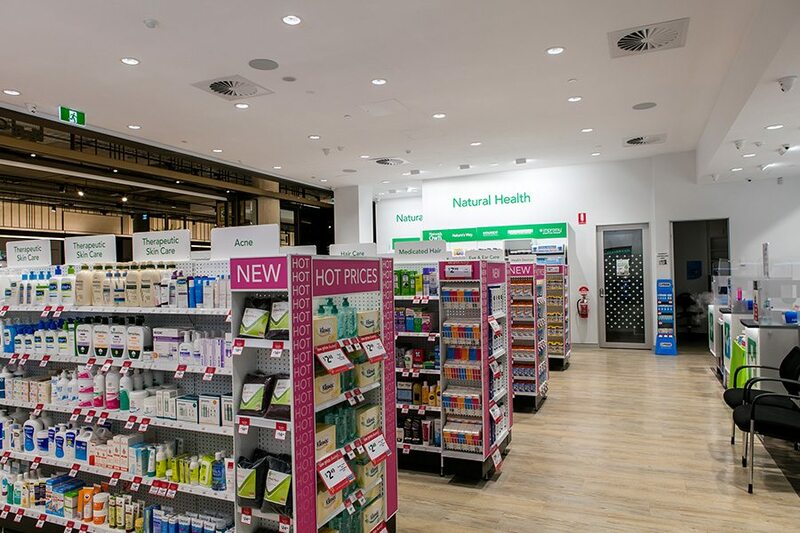 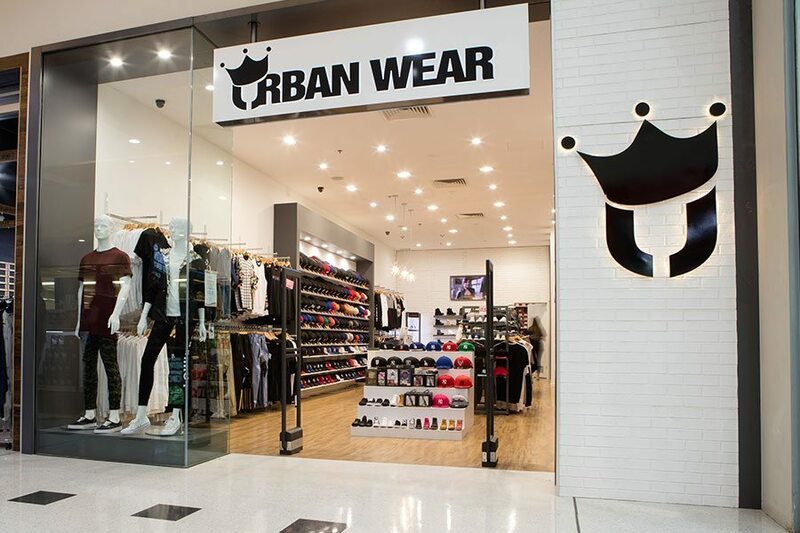 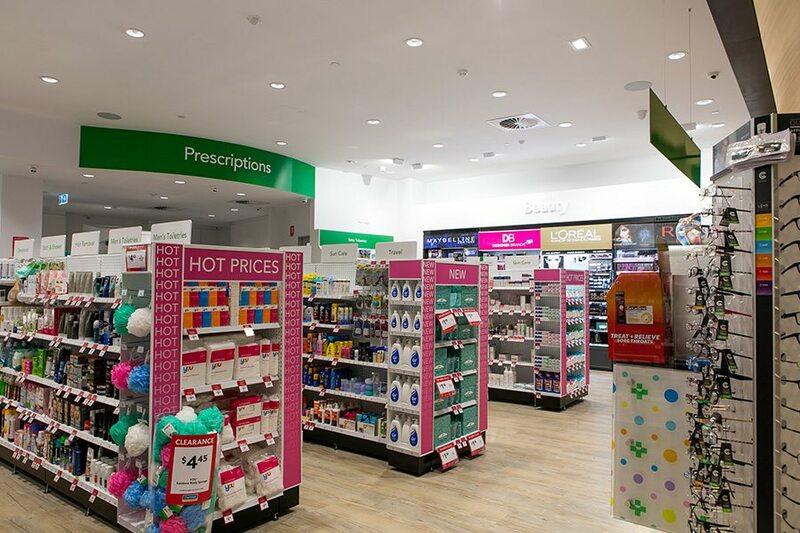 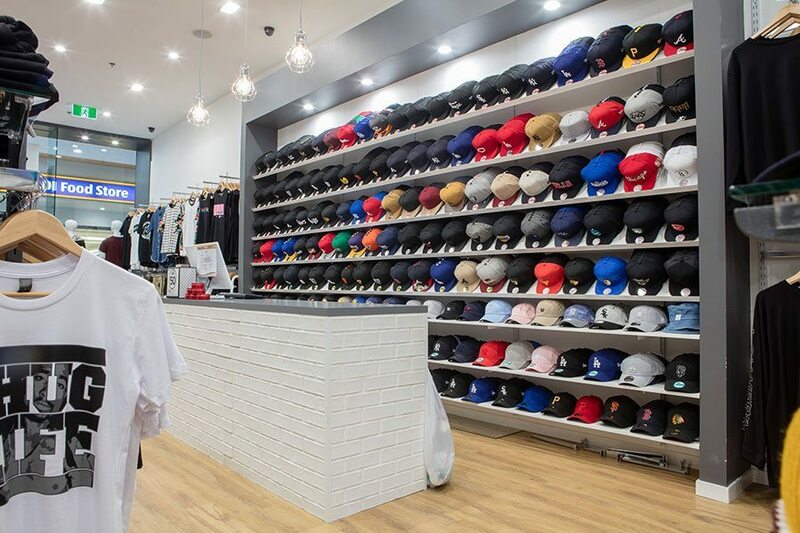 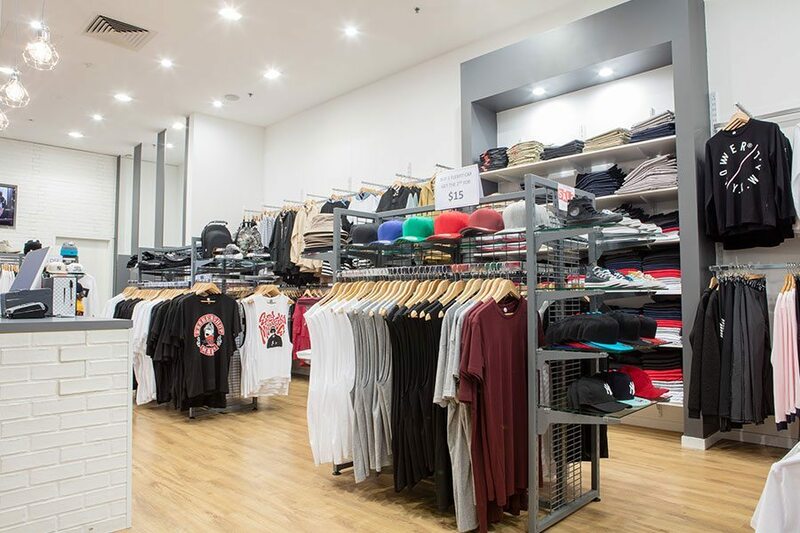 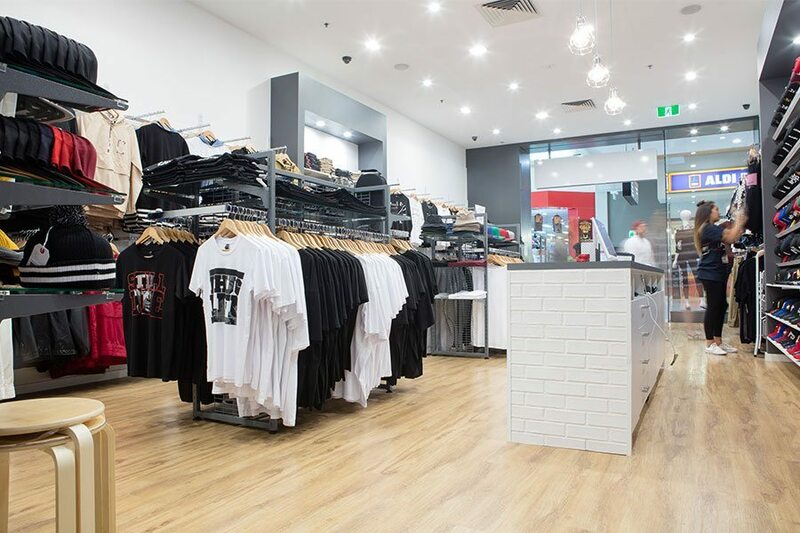 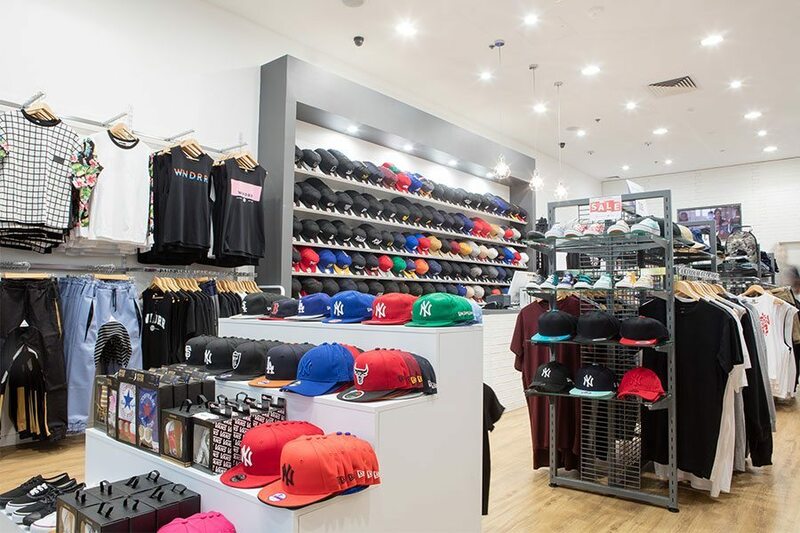 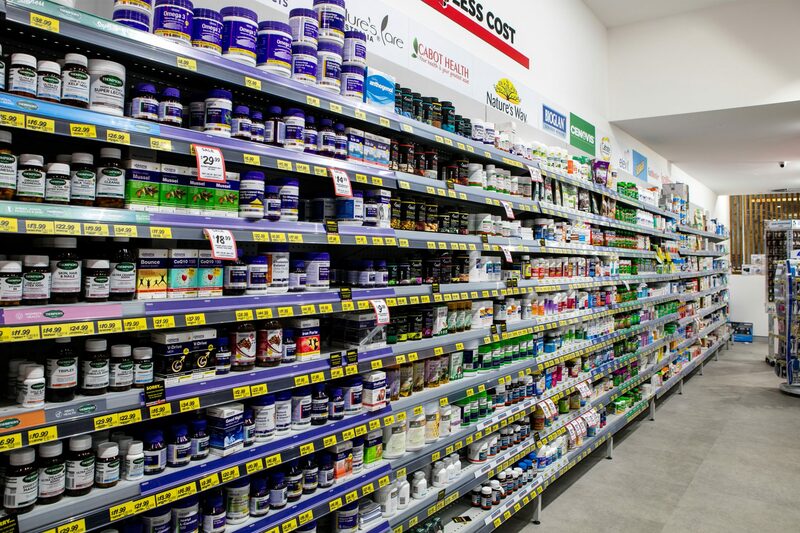 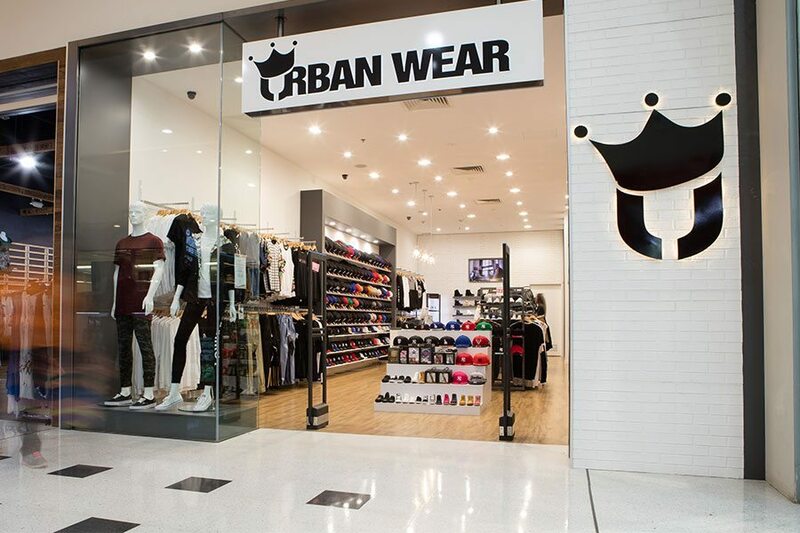 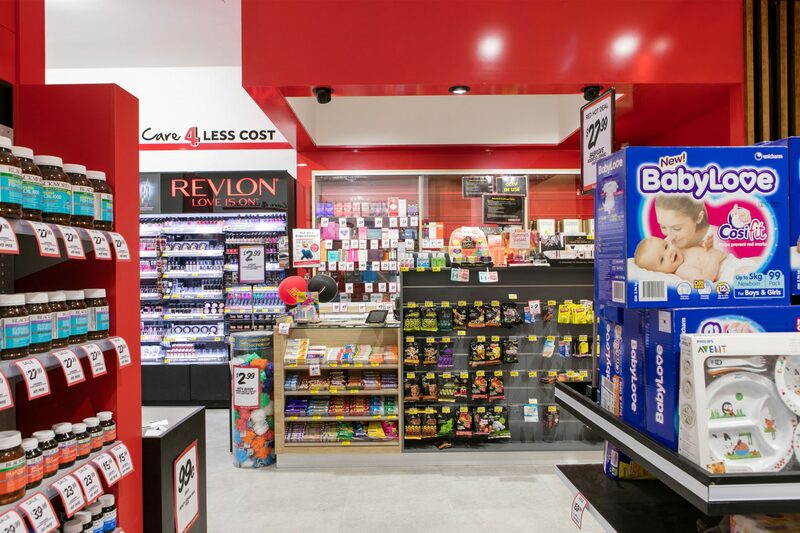 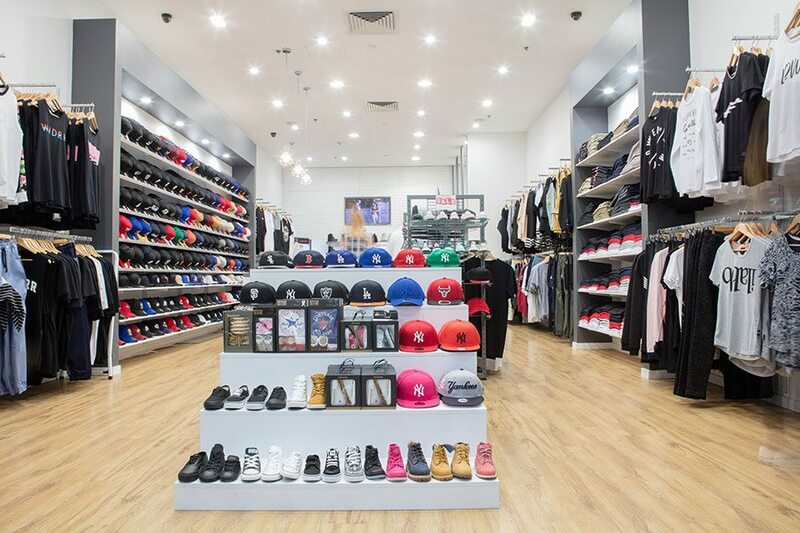 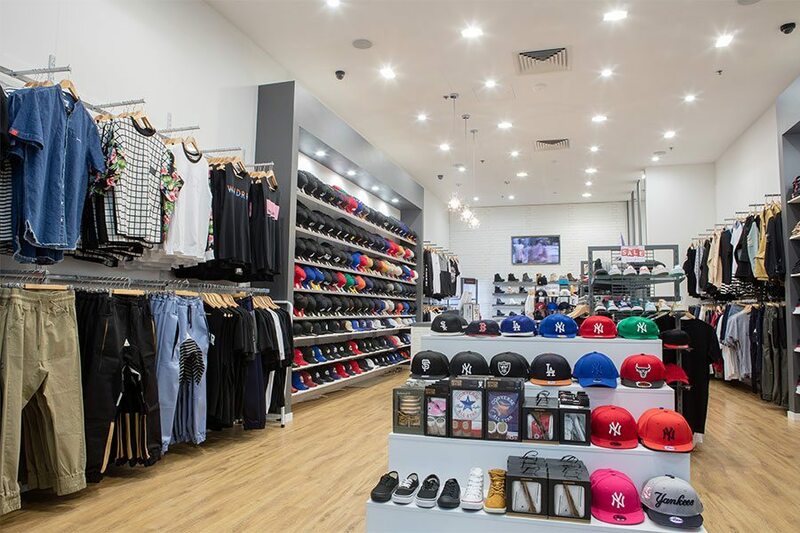 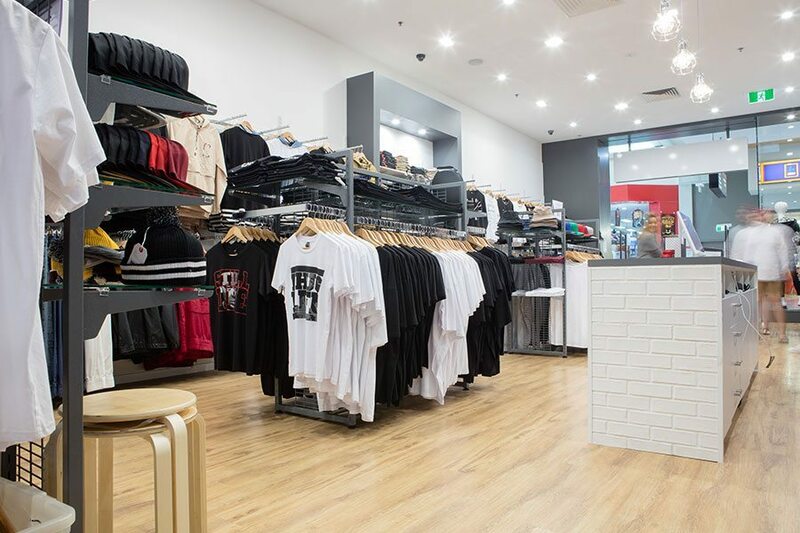 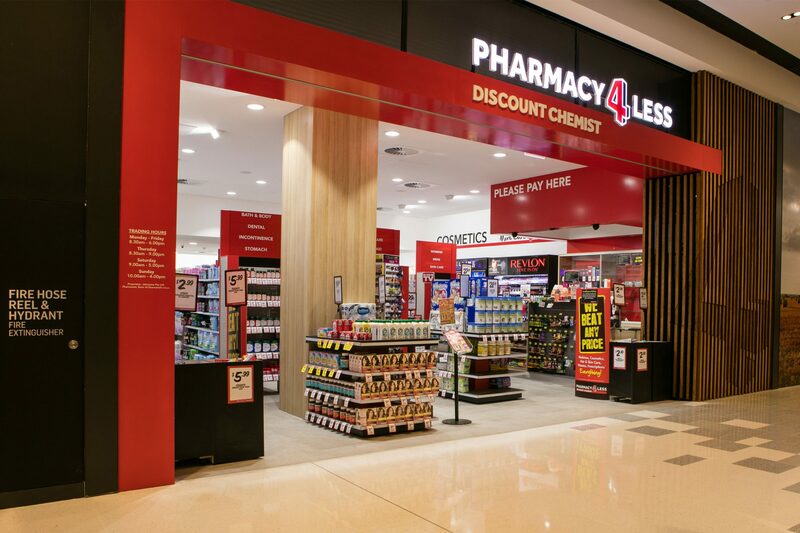 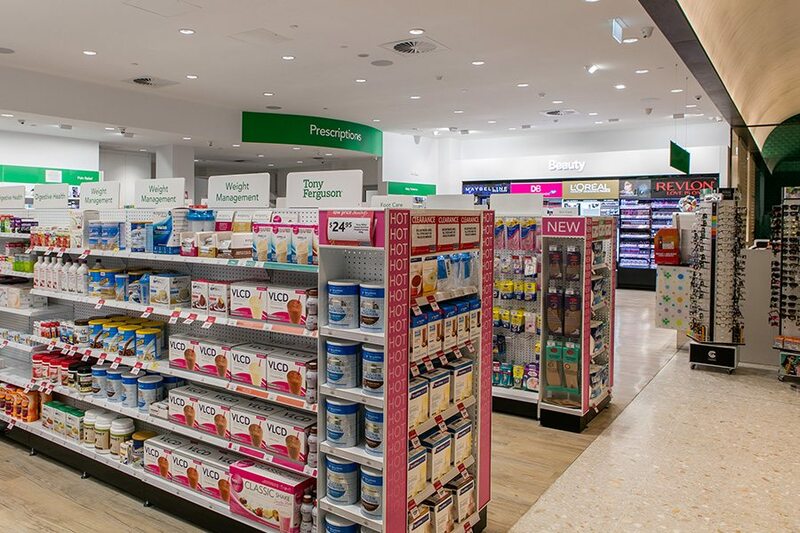 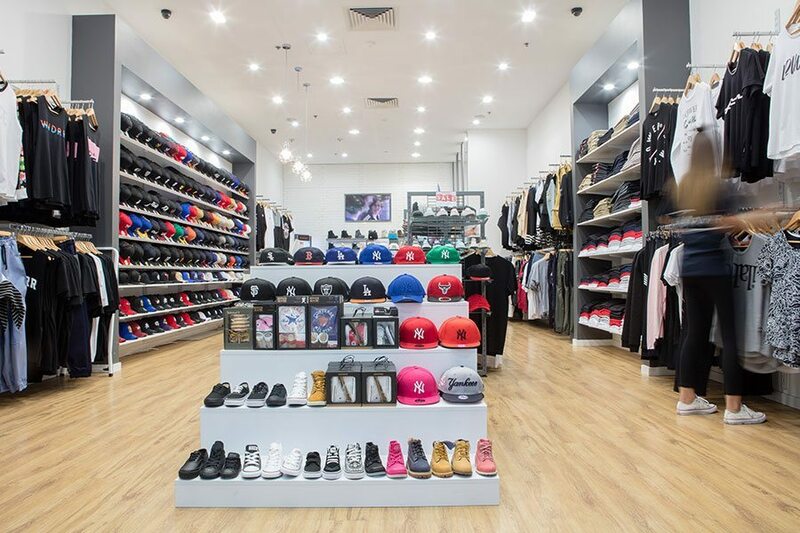 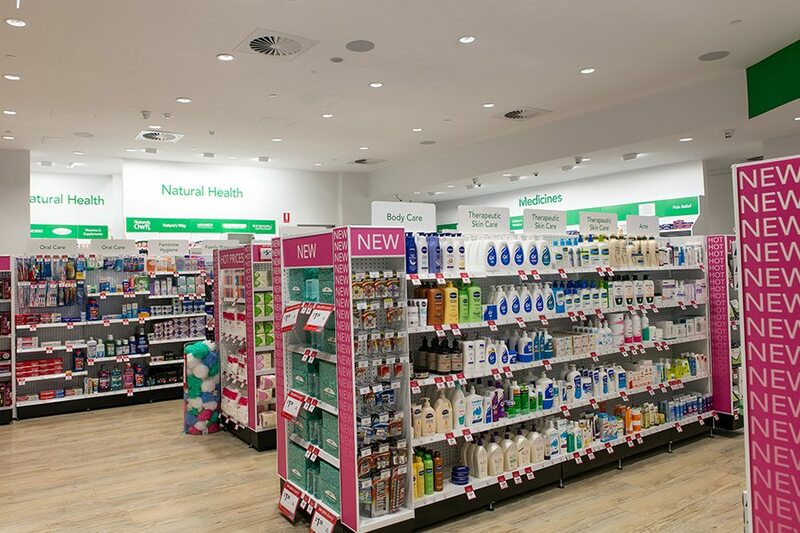 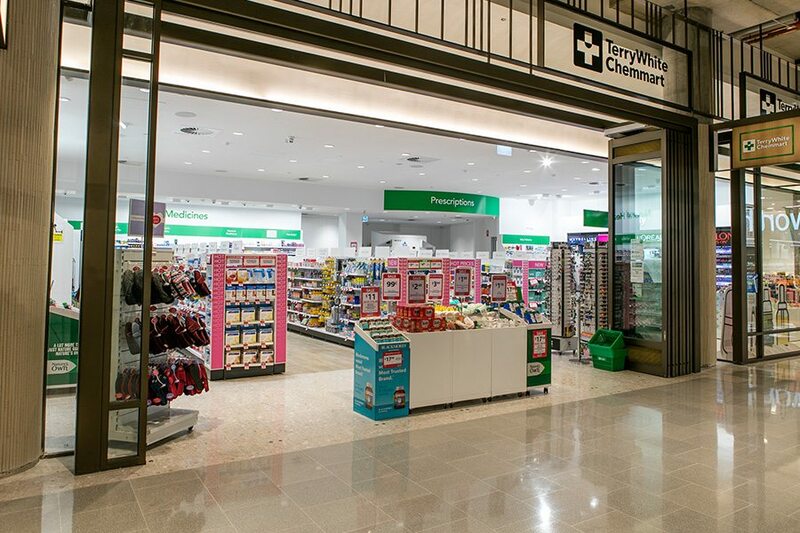 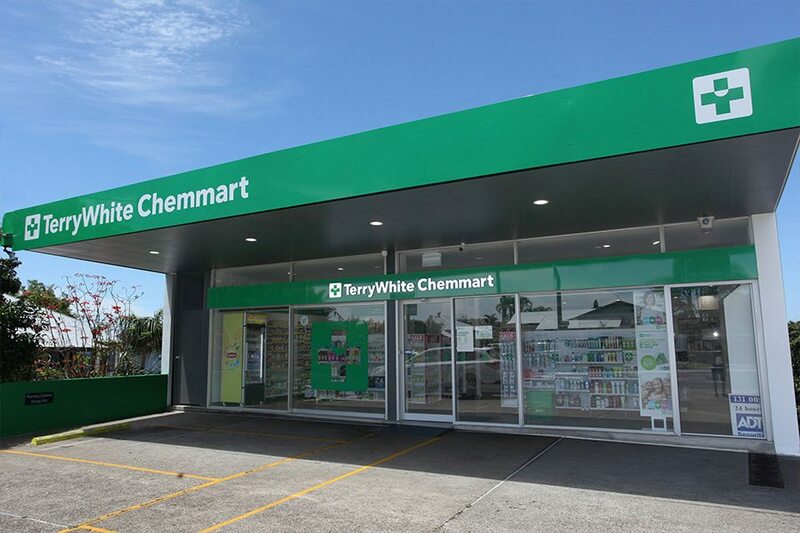 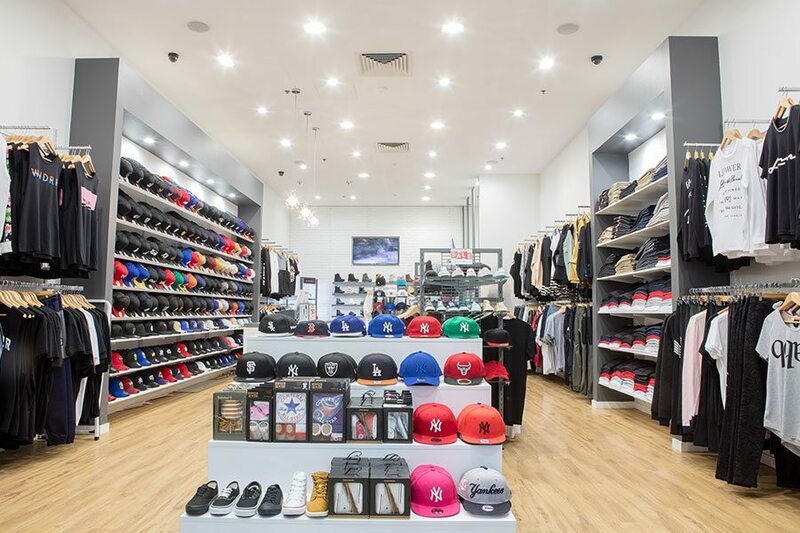 Ardent Builders has worked with dozens of Brisbane-based retail businesses, from chemists to clothing stores. 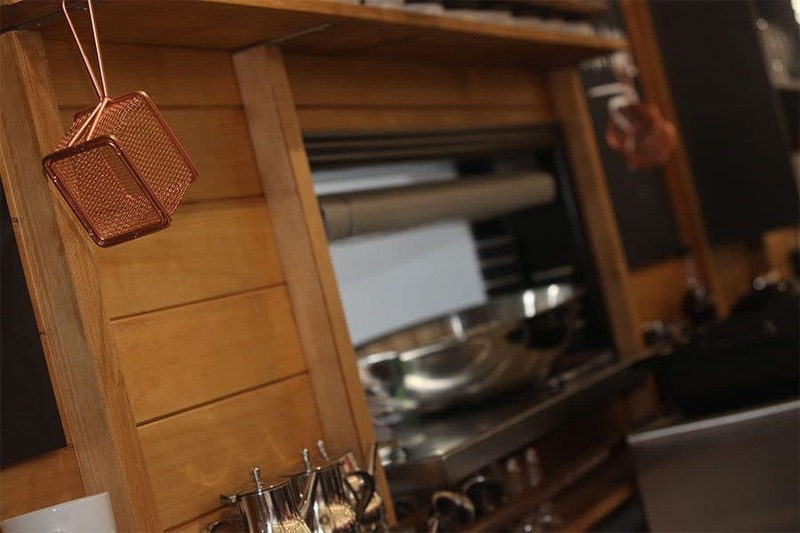 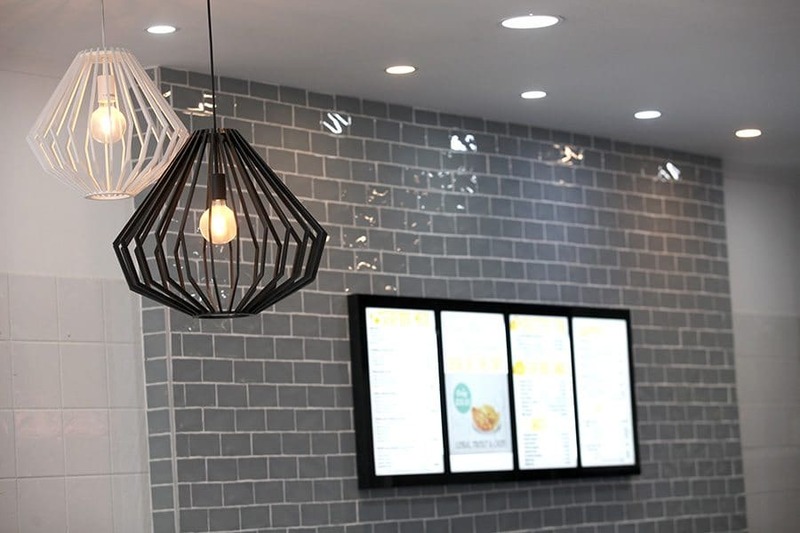 As well as being innovative, forward thinking and proactive throughout the design phase, we are able to deliver to tight deadlines during construction and or fit-out. 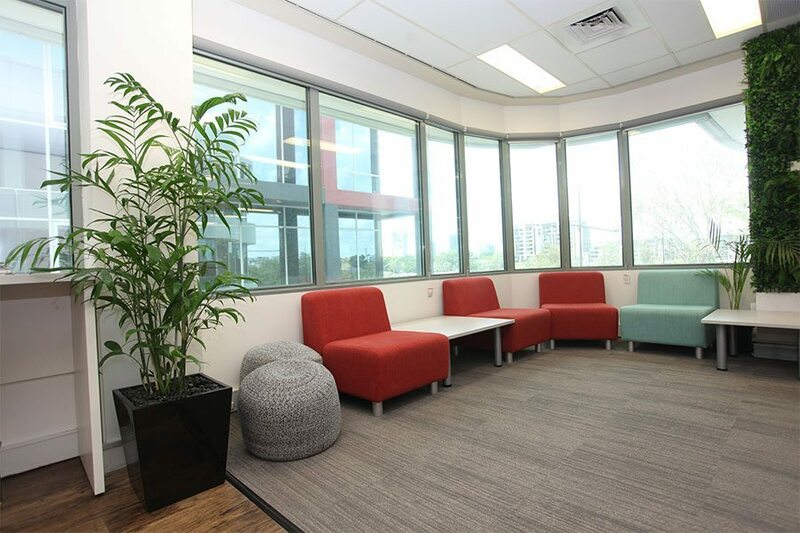 Ardent Builders are approved to work on union worksites and are also able to recommend and source sustainable, earth-friendly products. 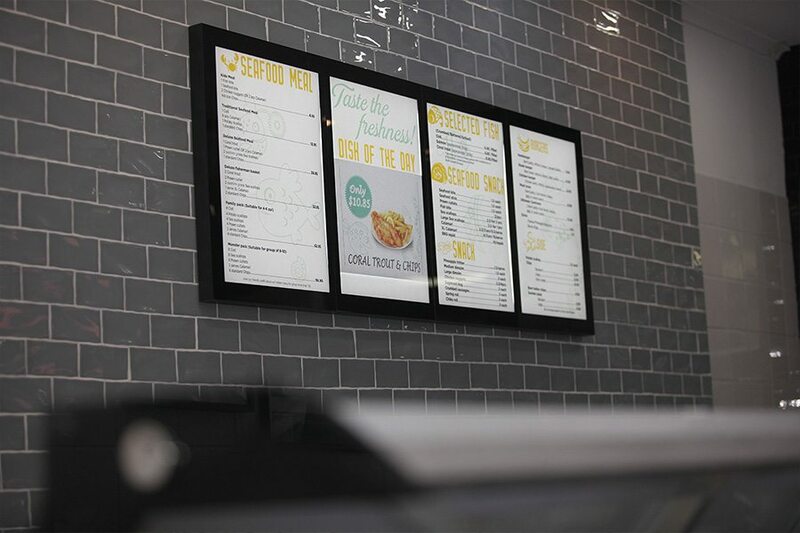 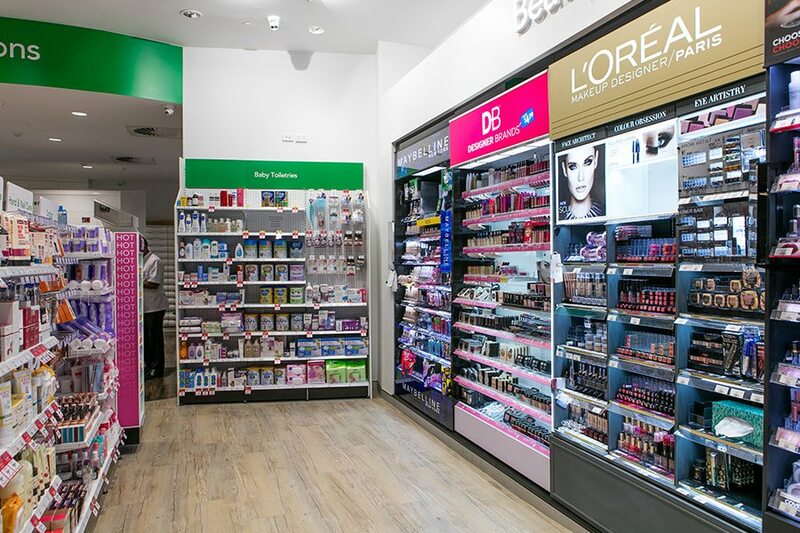 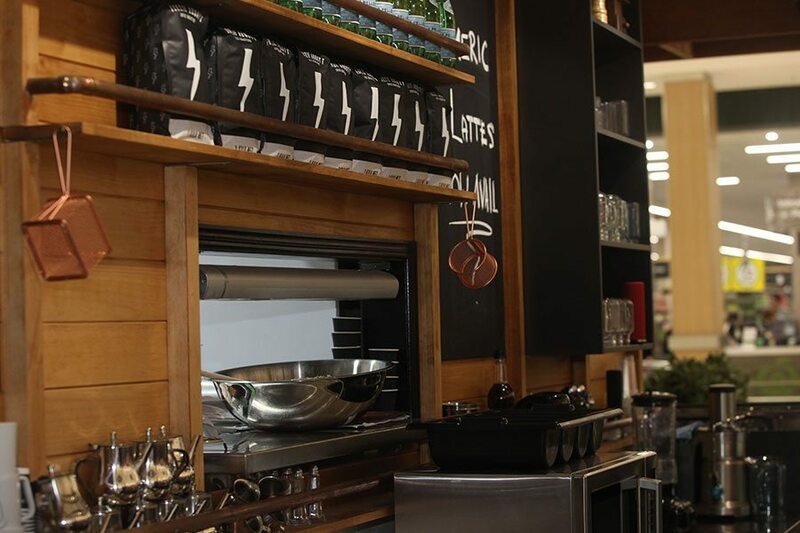 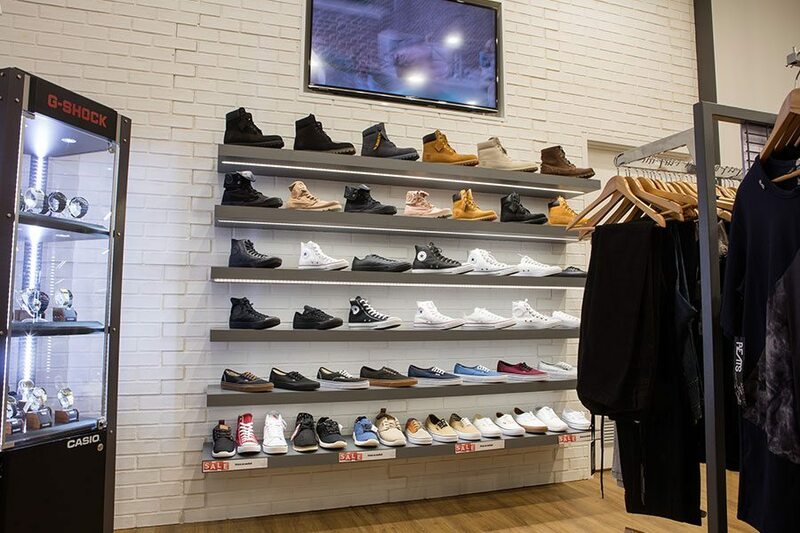 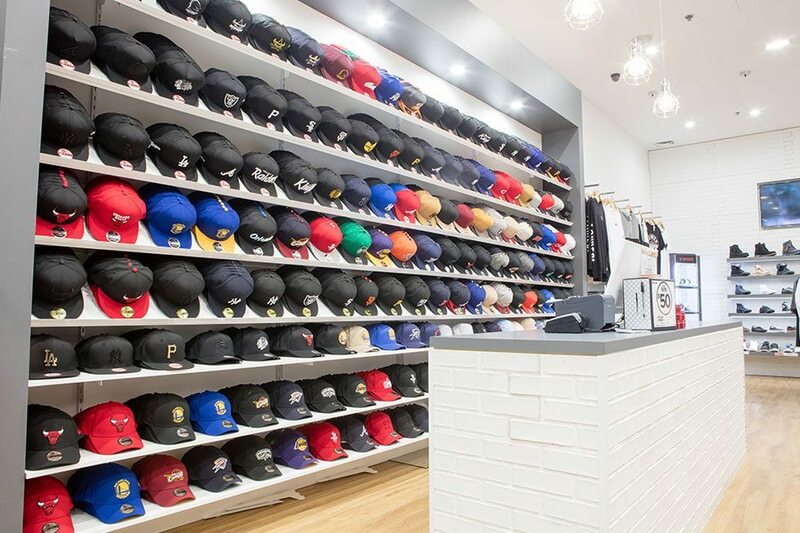 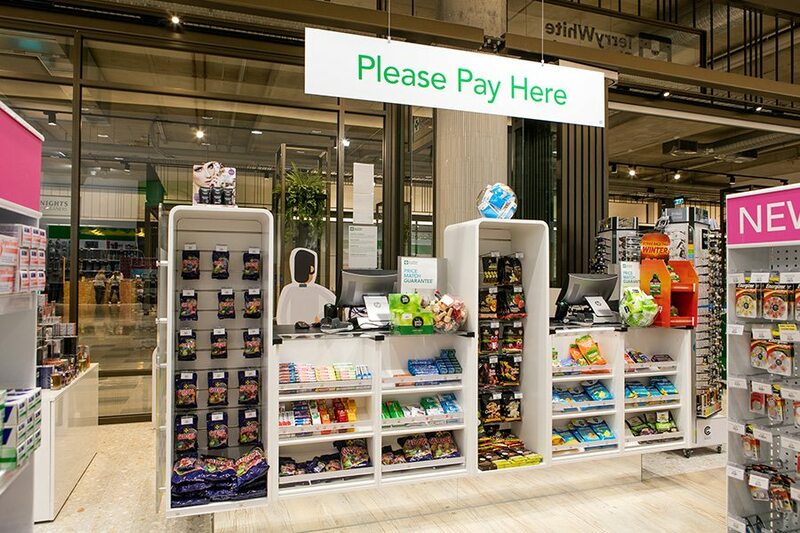 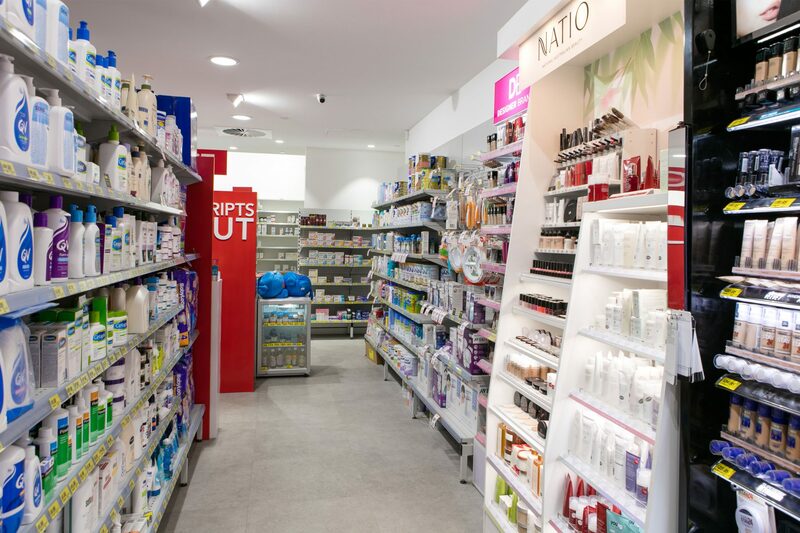 We focus on creating appealing display areas to draw in customers and help stores perform at their peak. 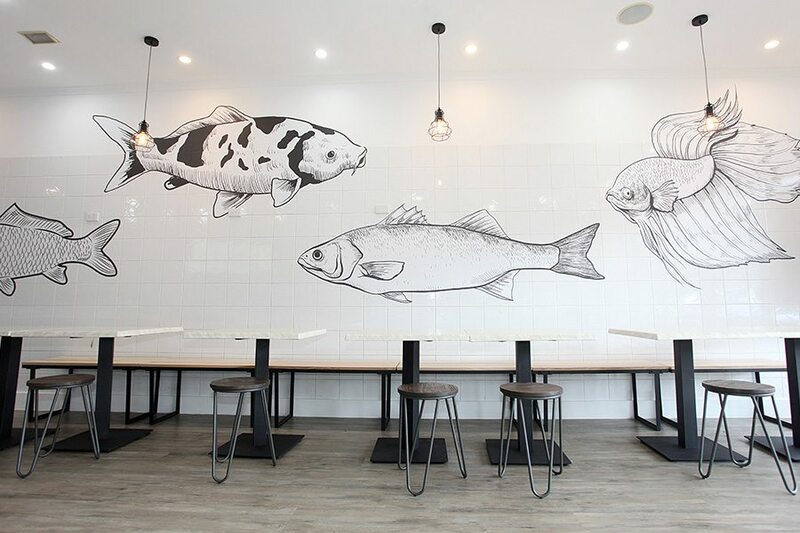 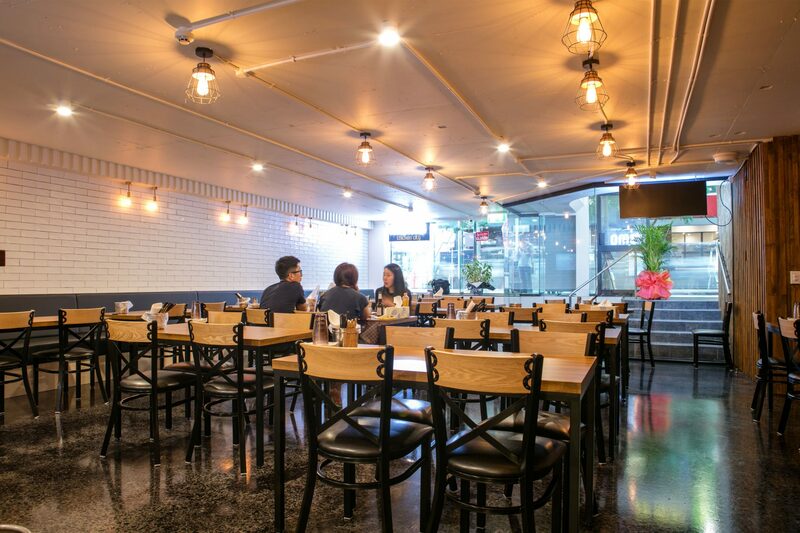 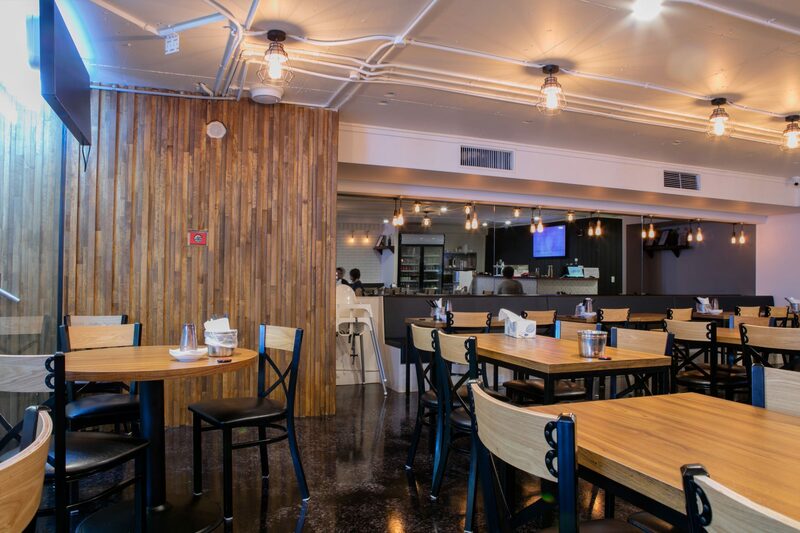 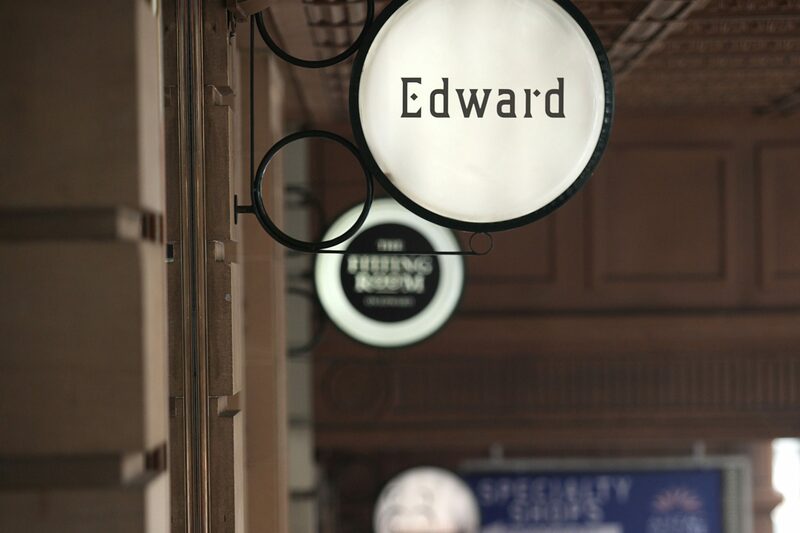 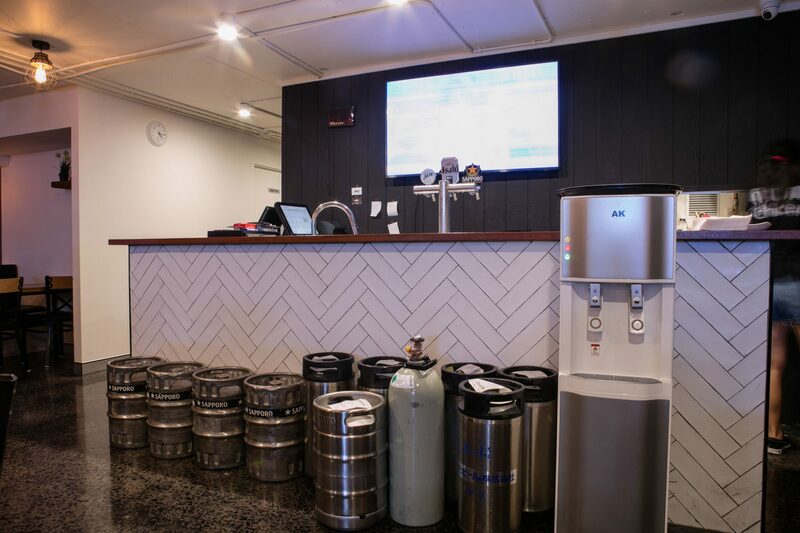 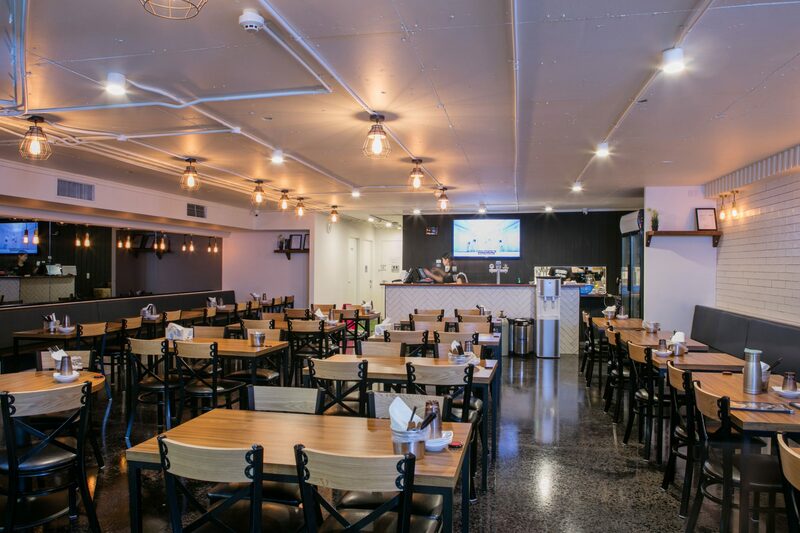 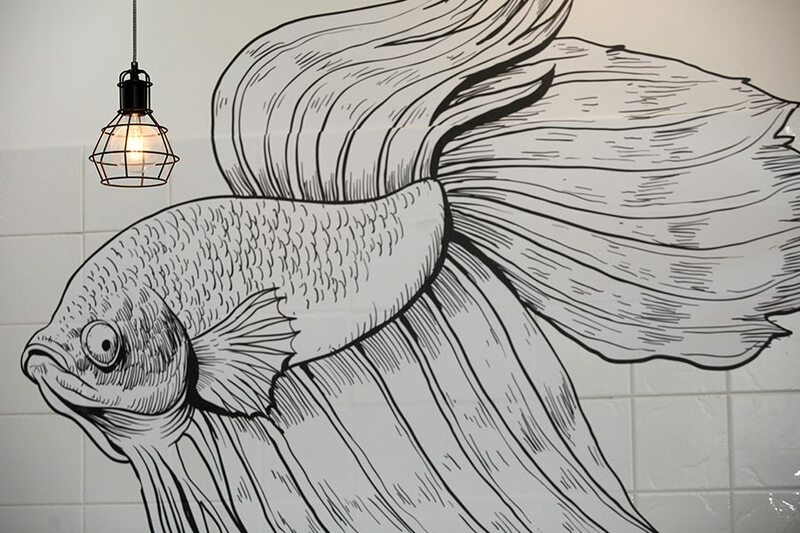 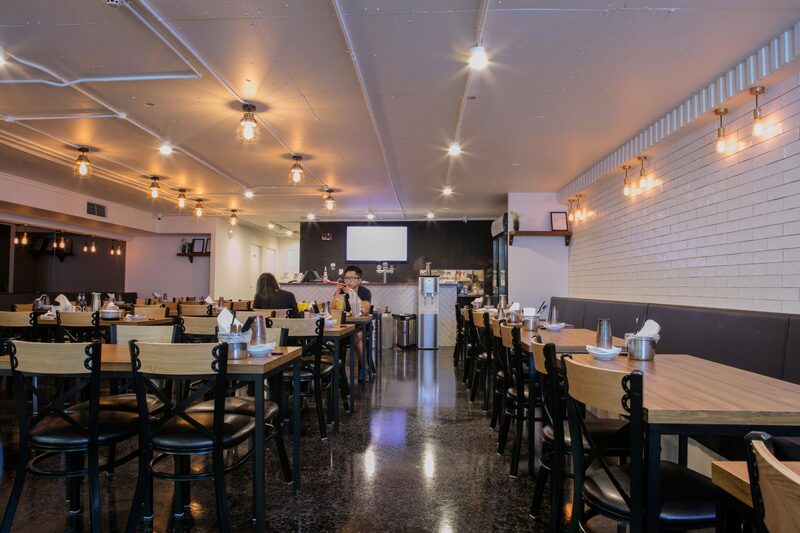 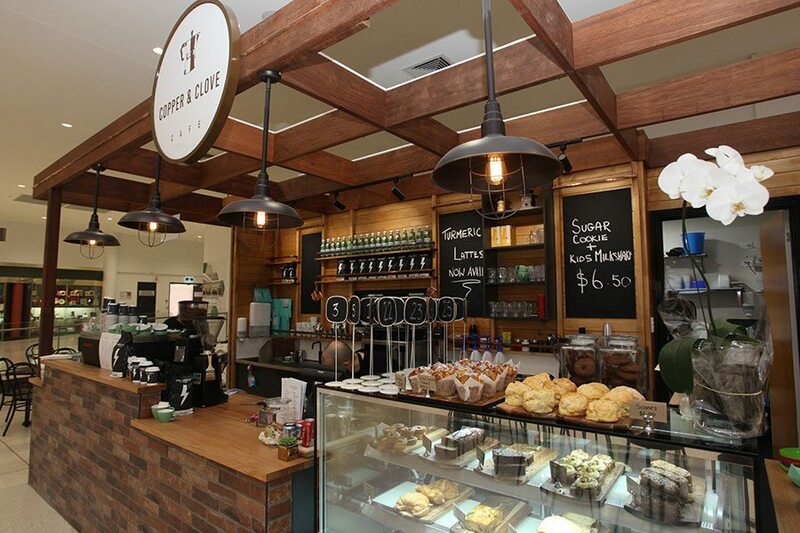 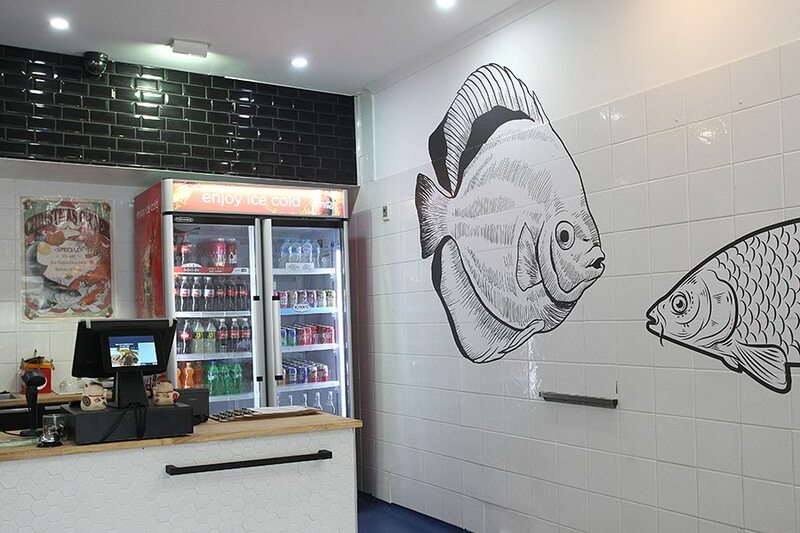 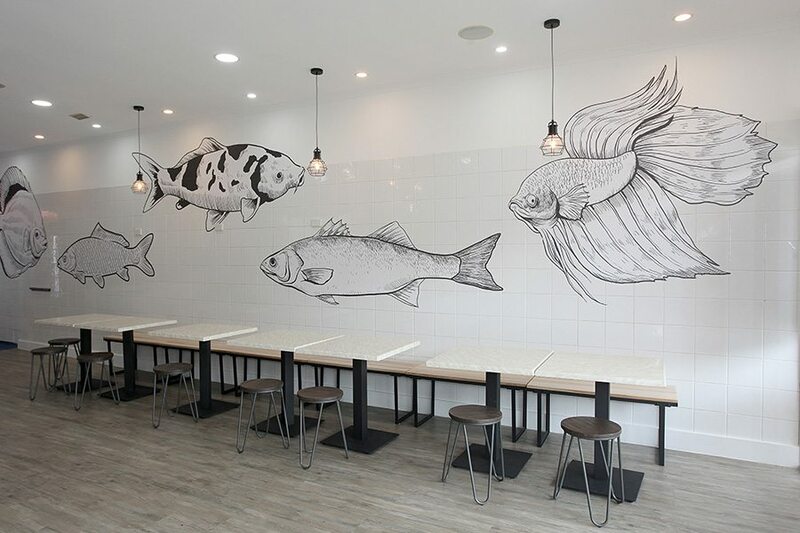 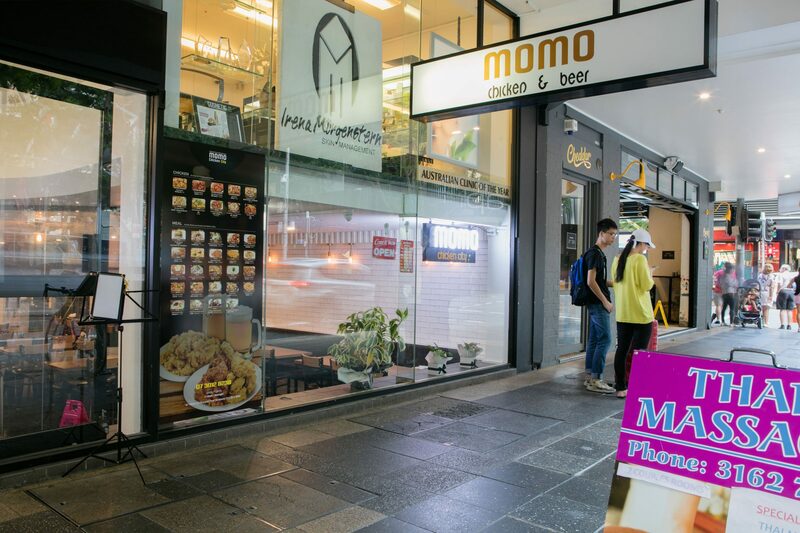 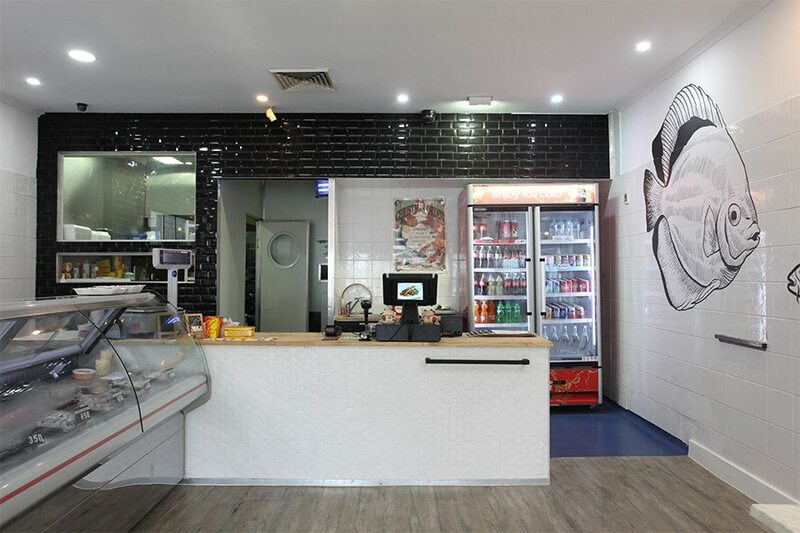 We specialise in food and beverage venues, designing and delivering on hospitality projects around Brisbane. 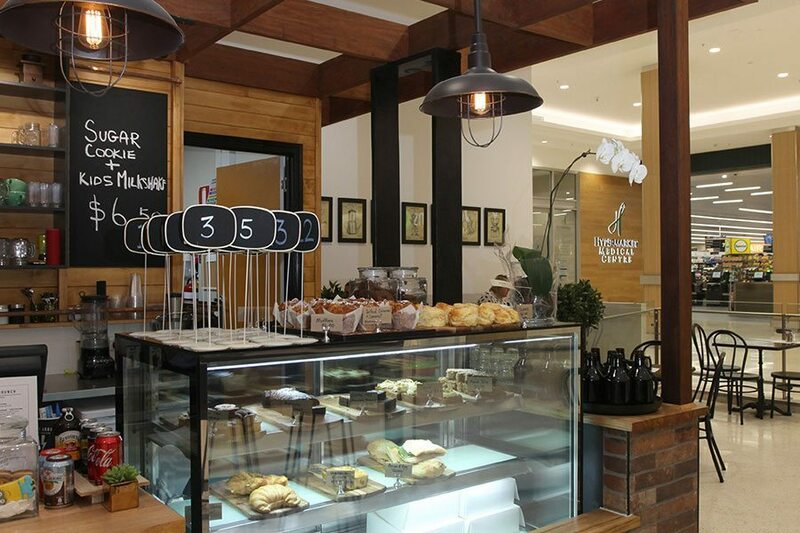 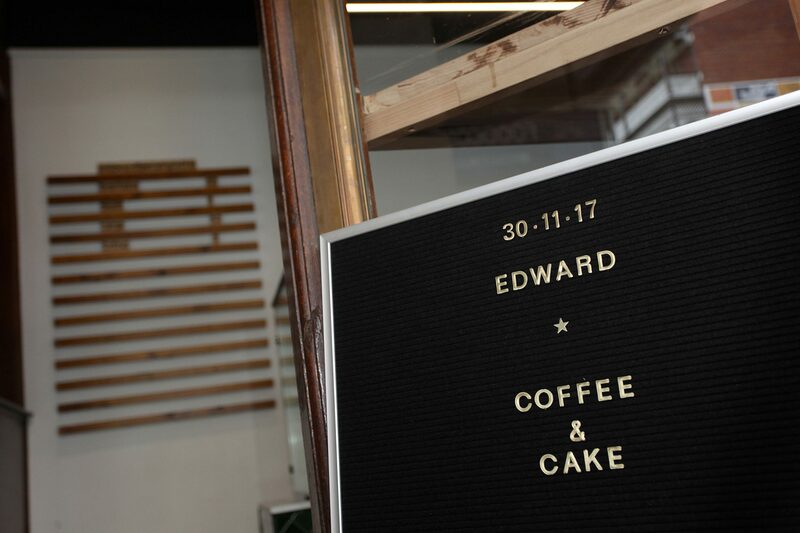 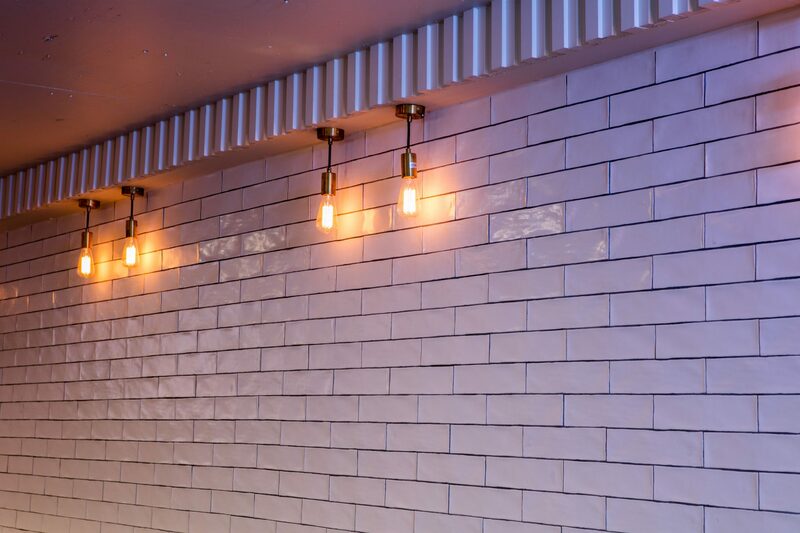 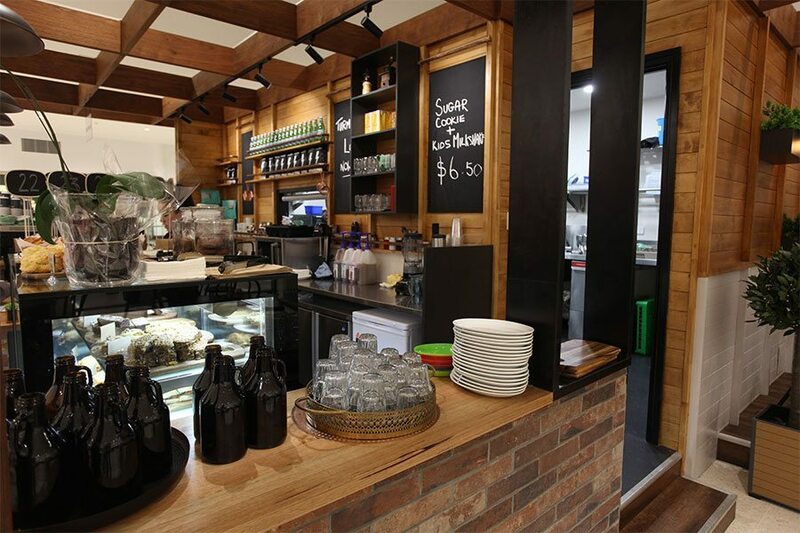 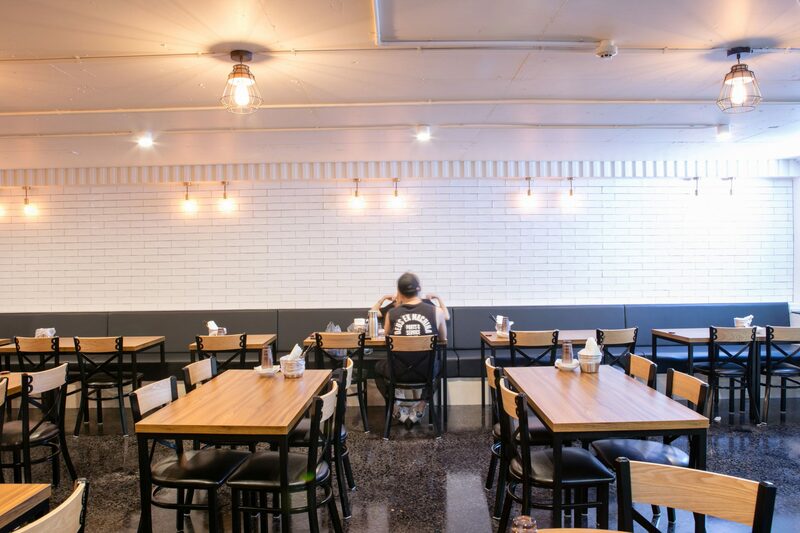 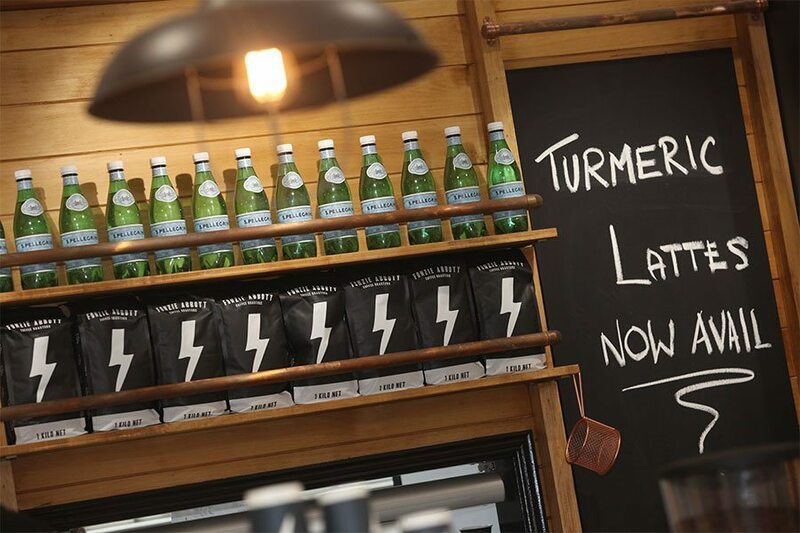 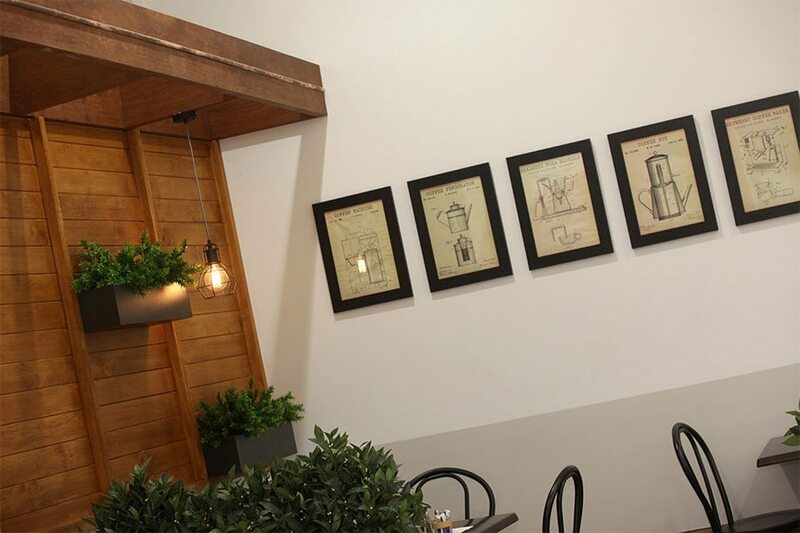 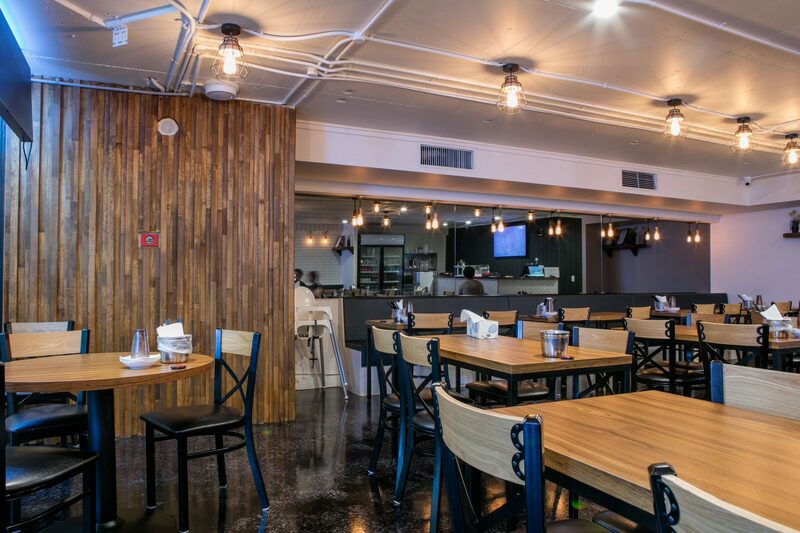 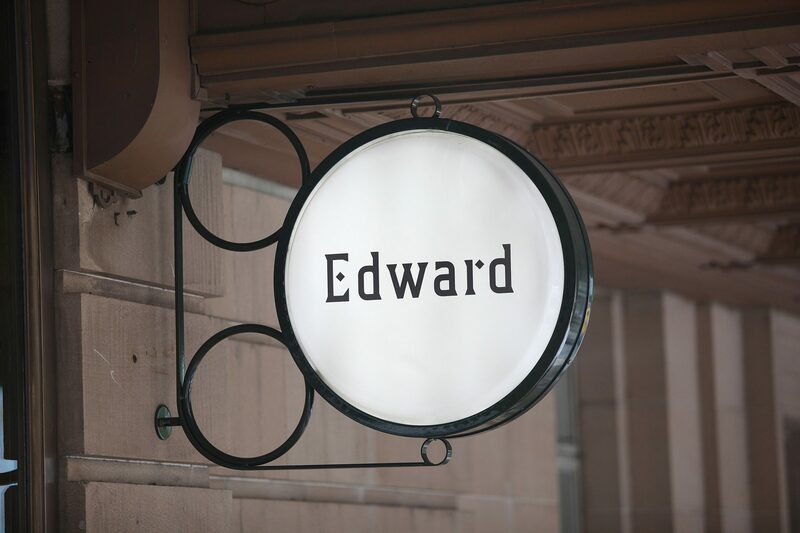 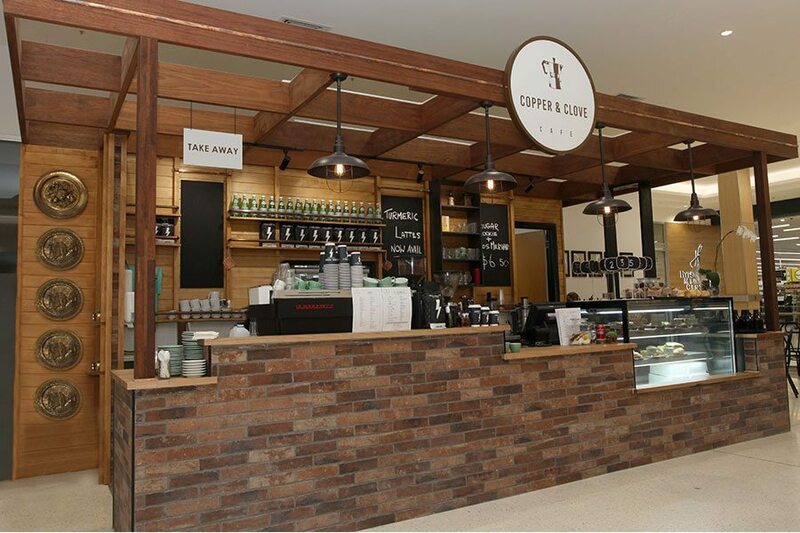 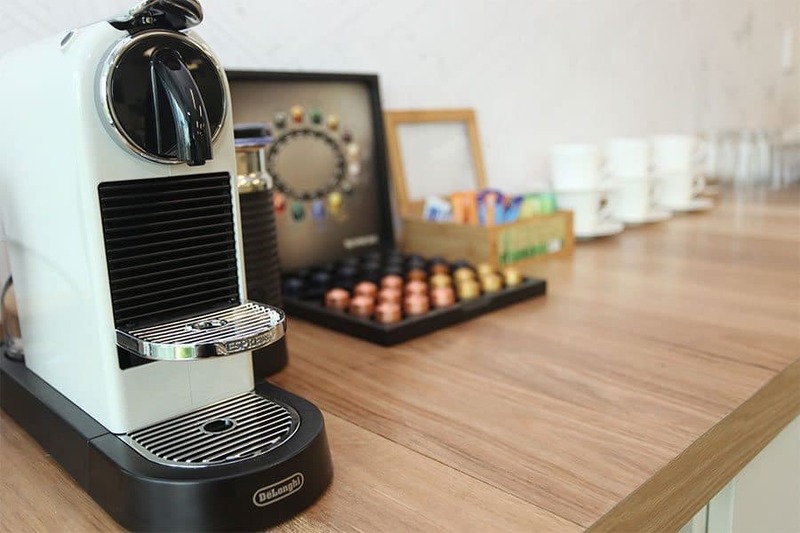 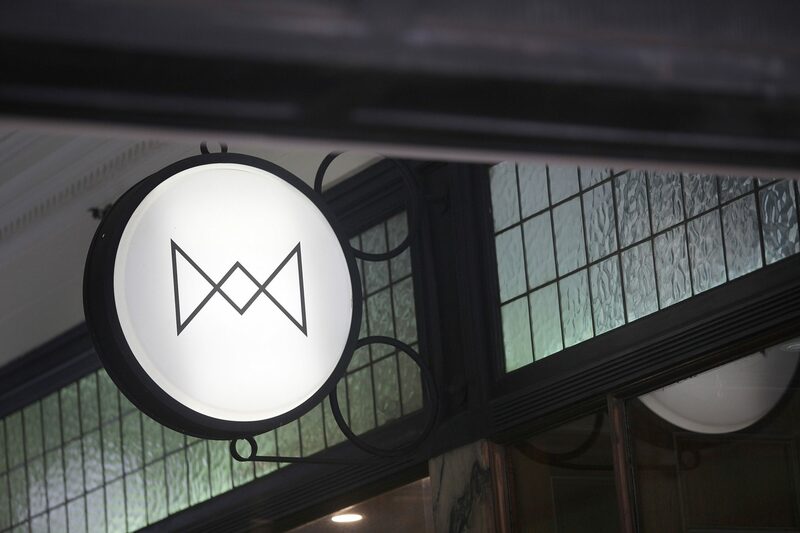 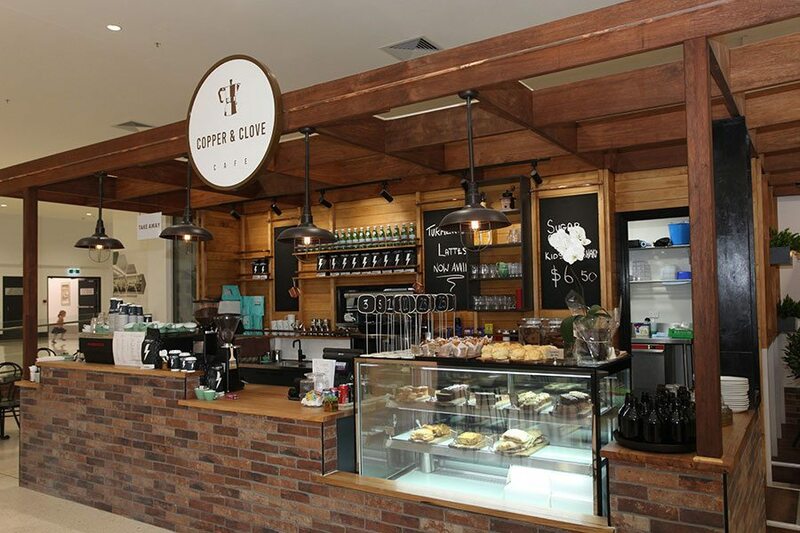 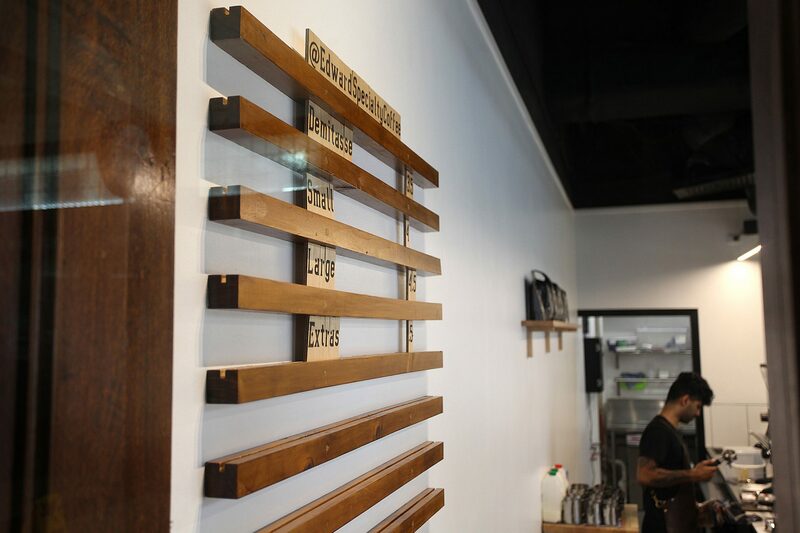 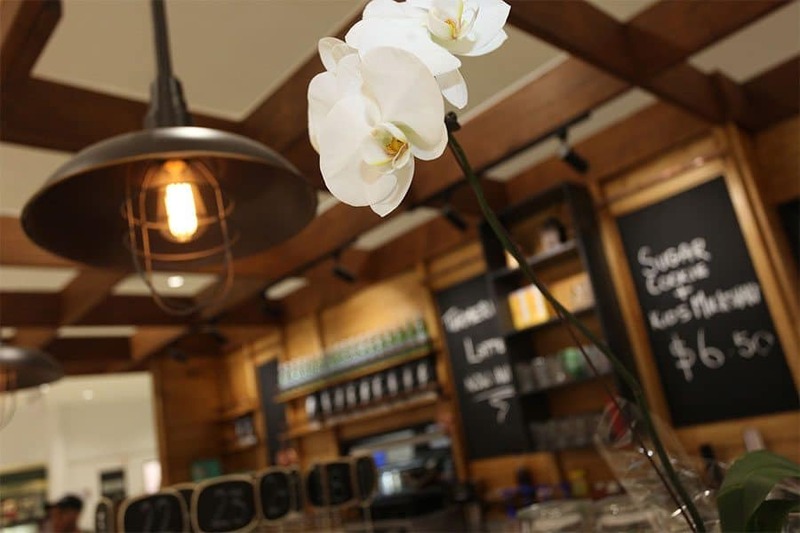 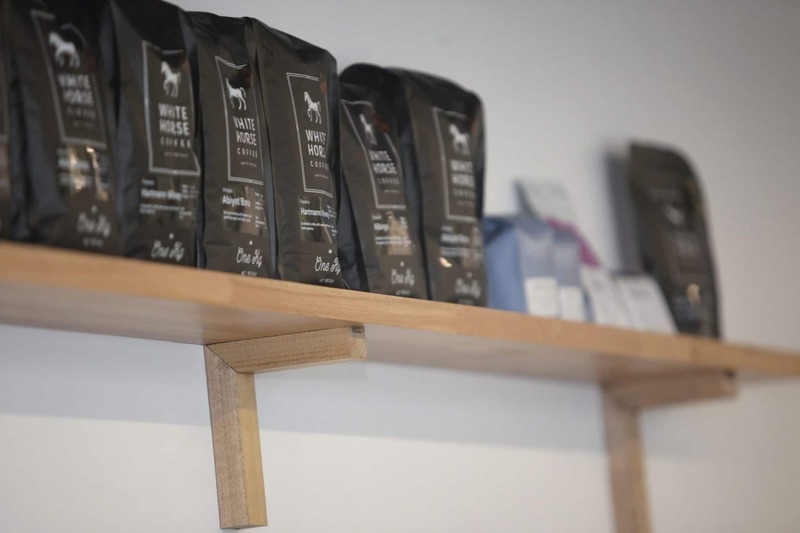 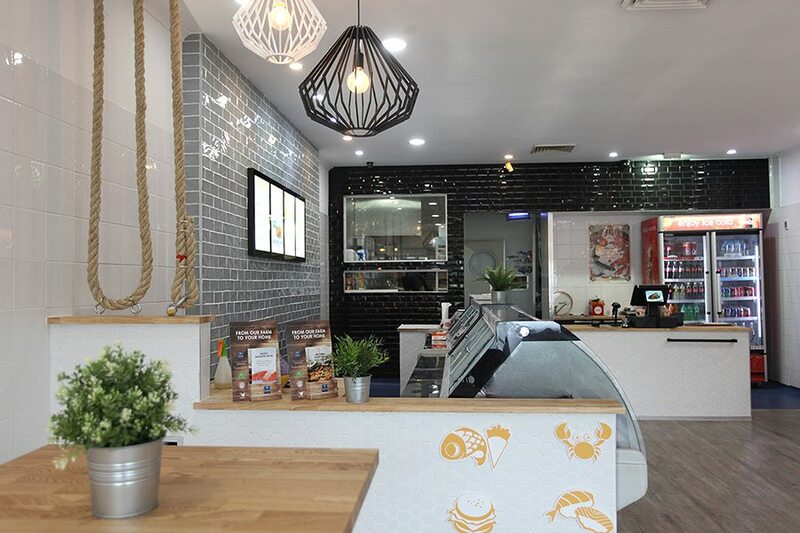 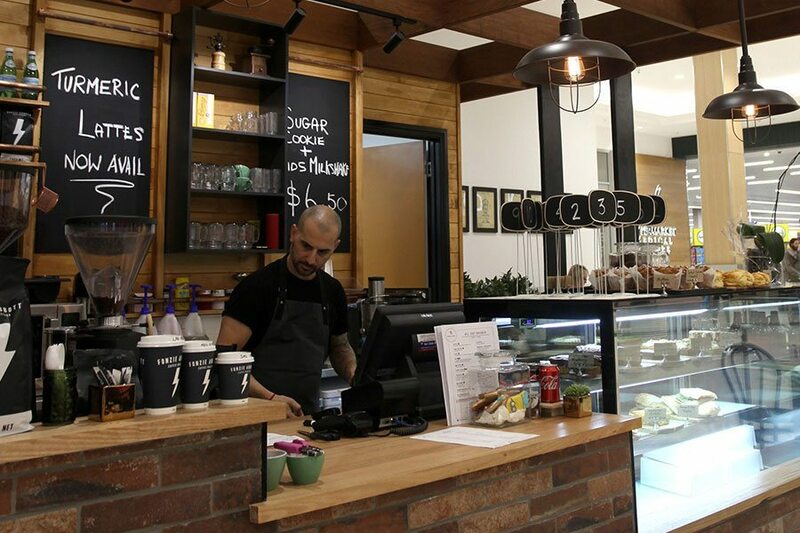 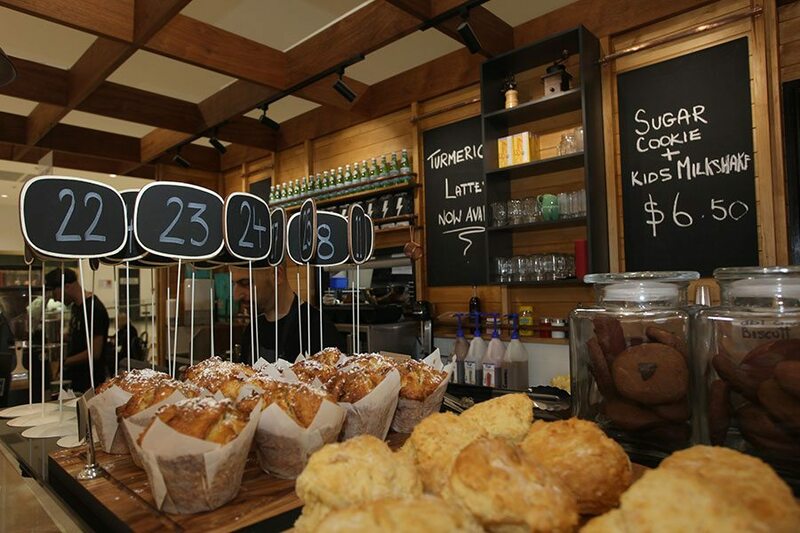 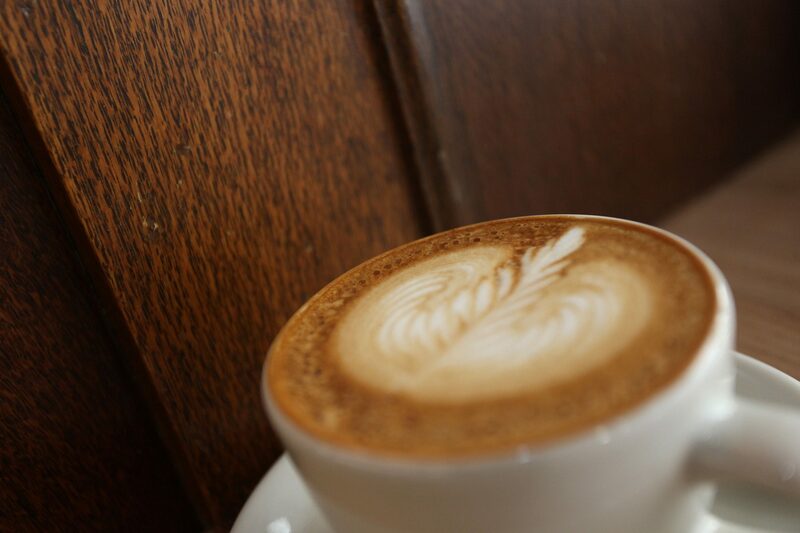 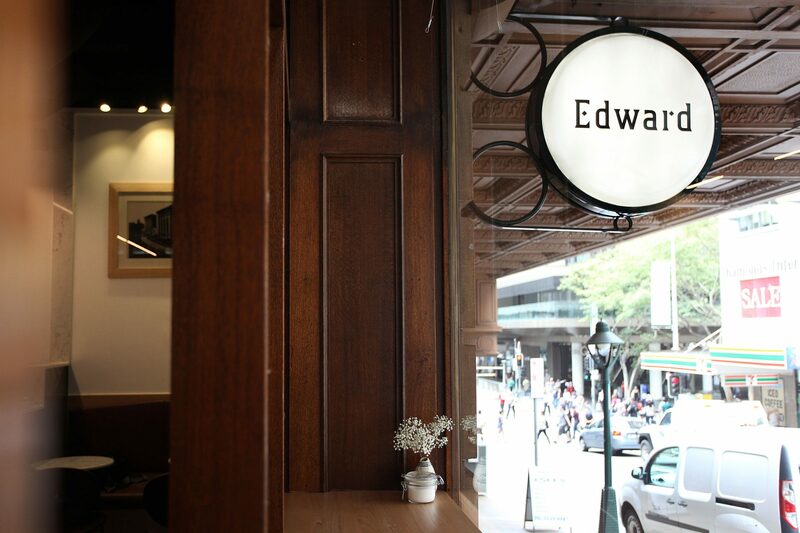 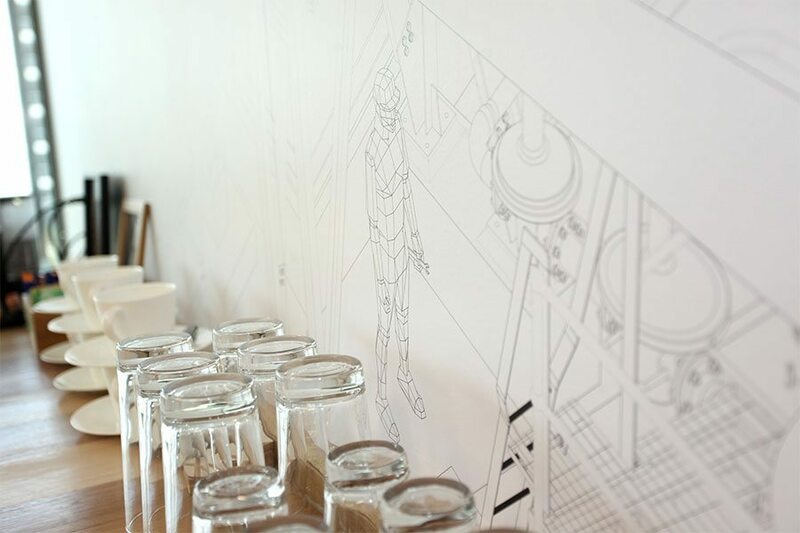 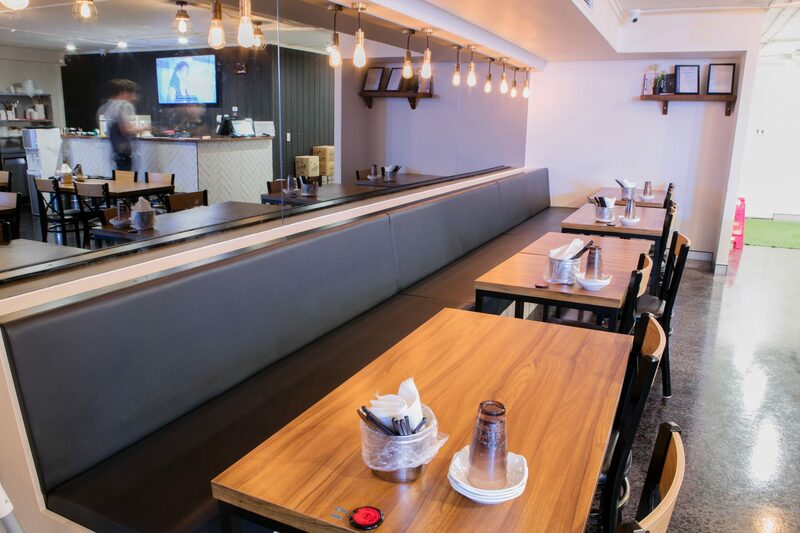 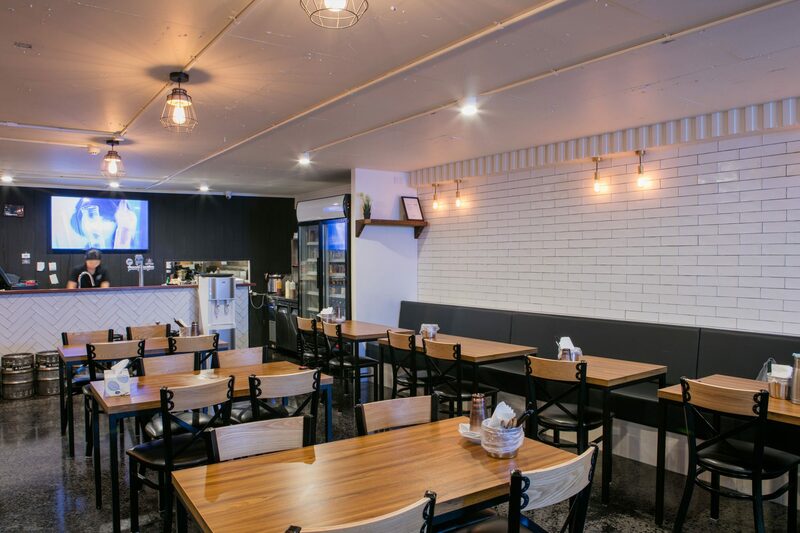 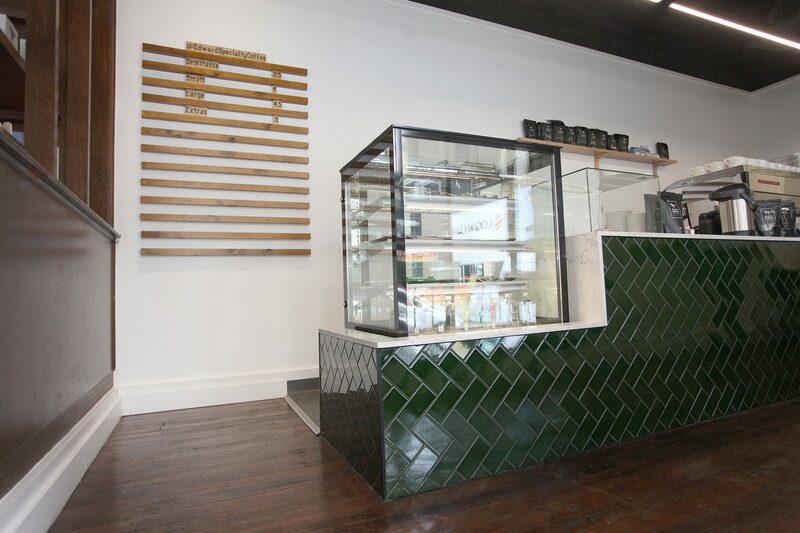 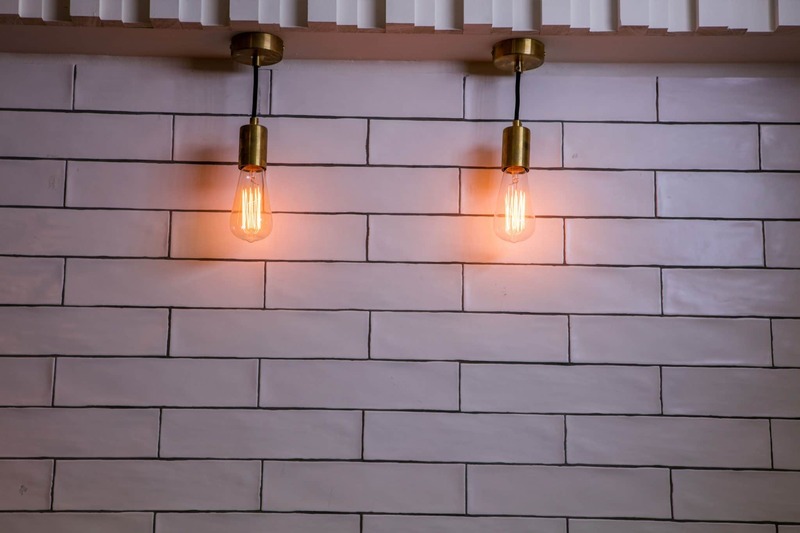 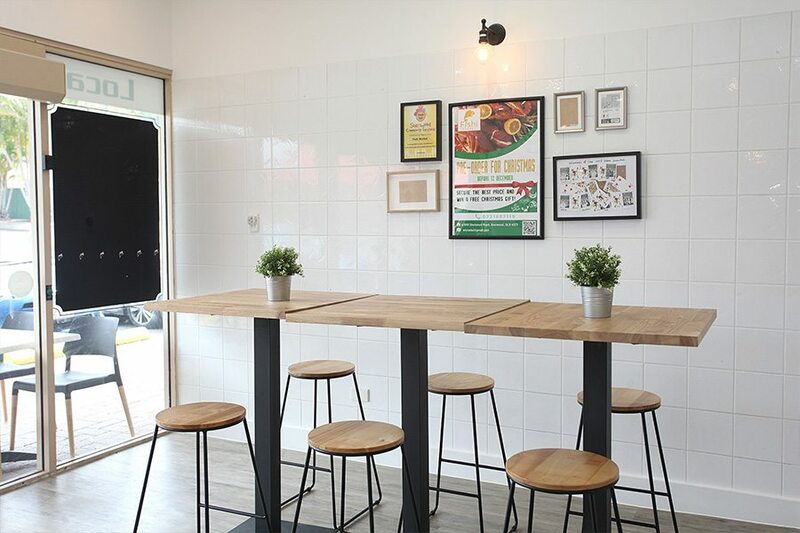 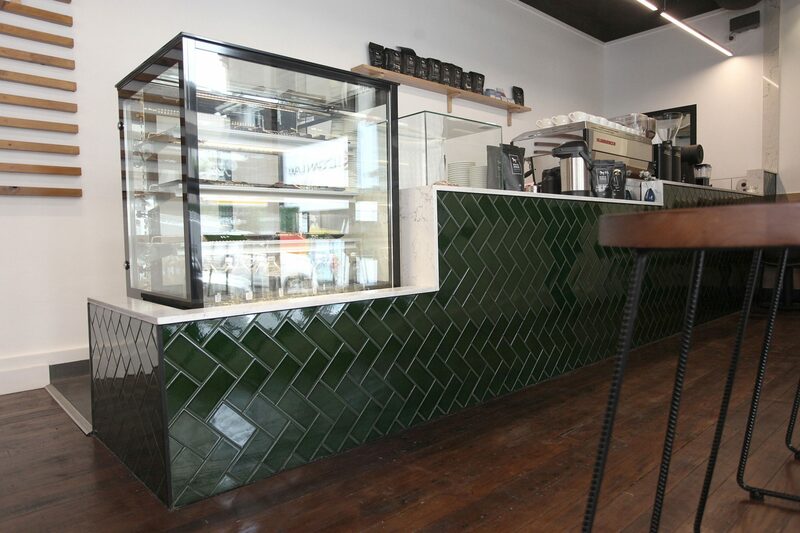 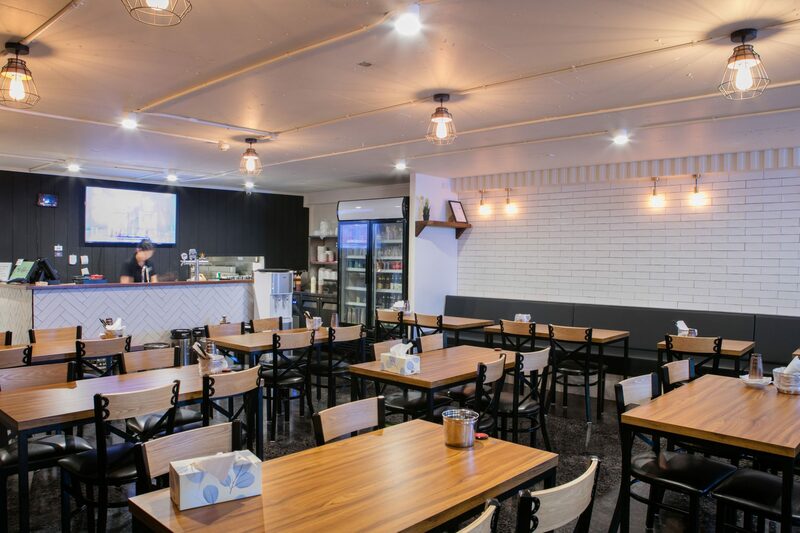 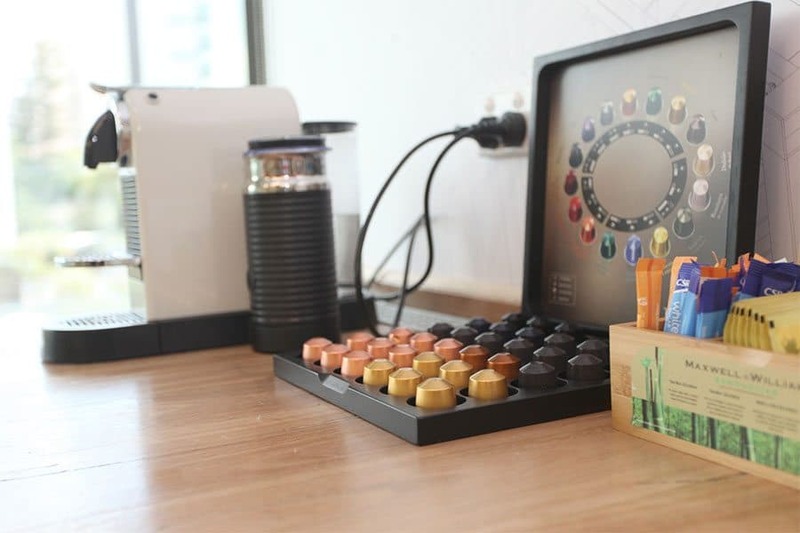 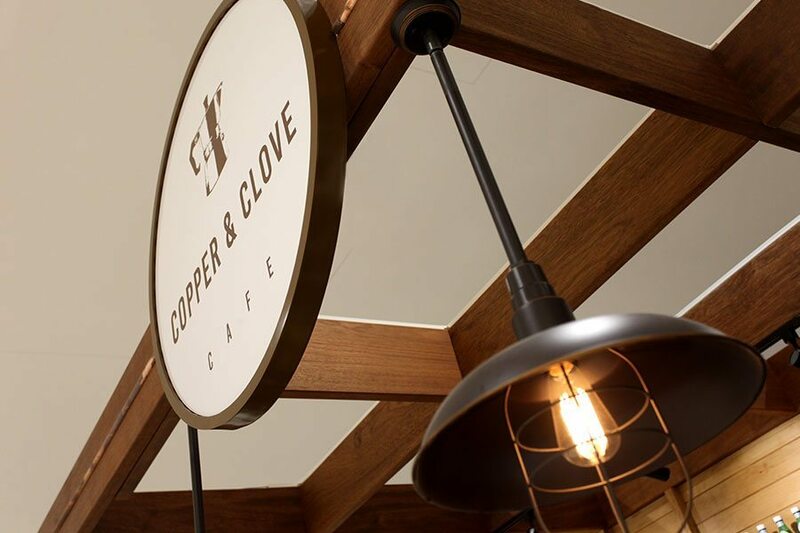 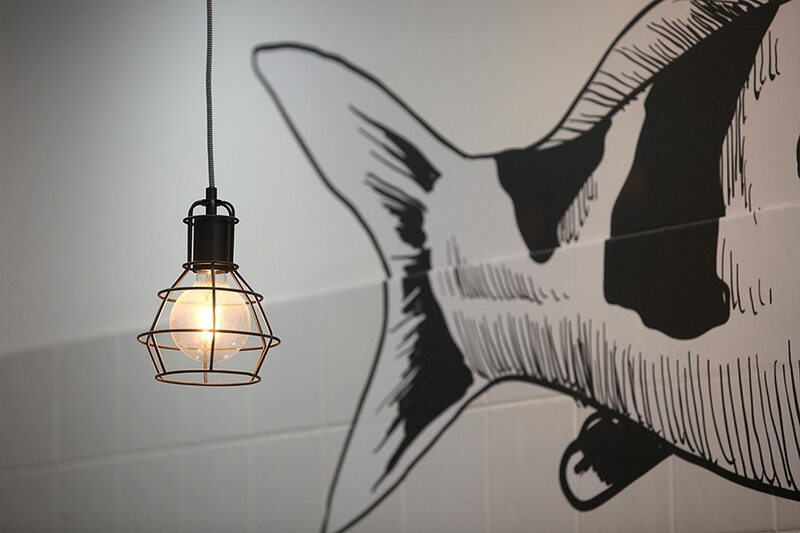 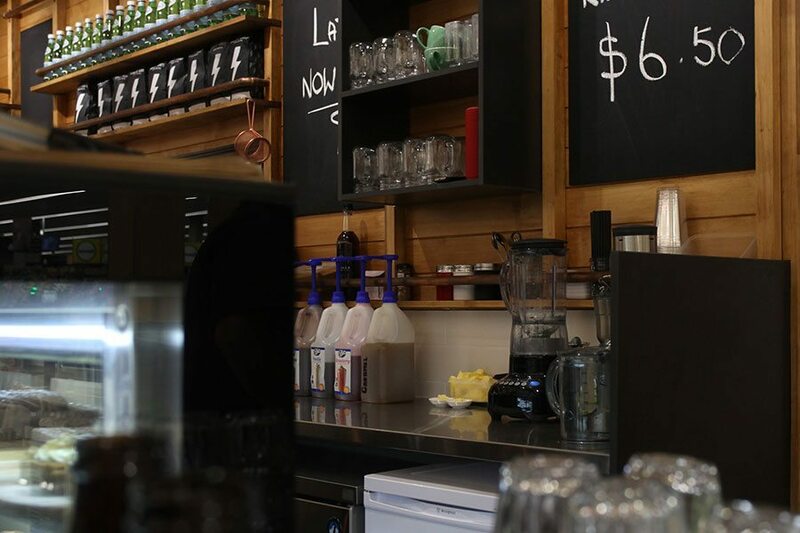 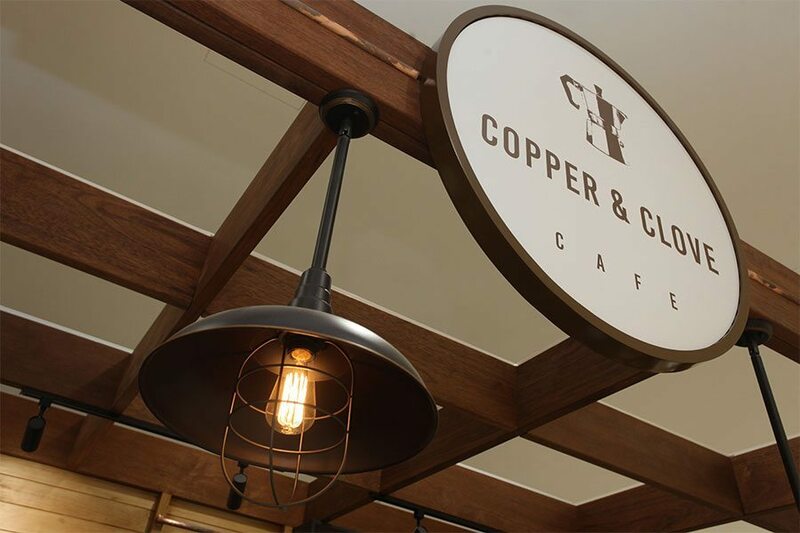 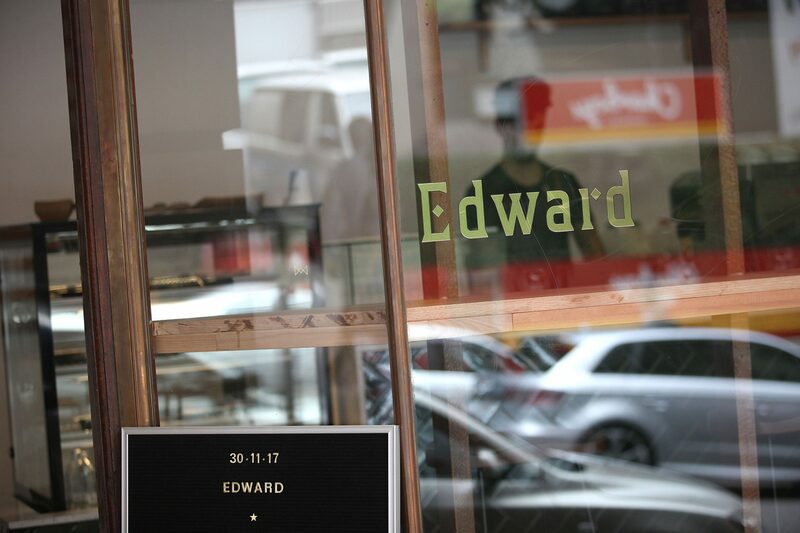 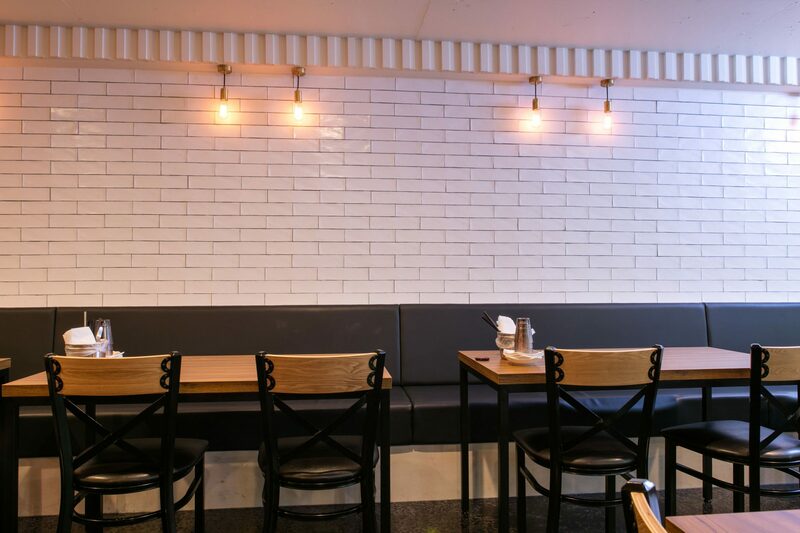 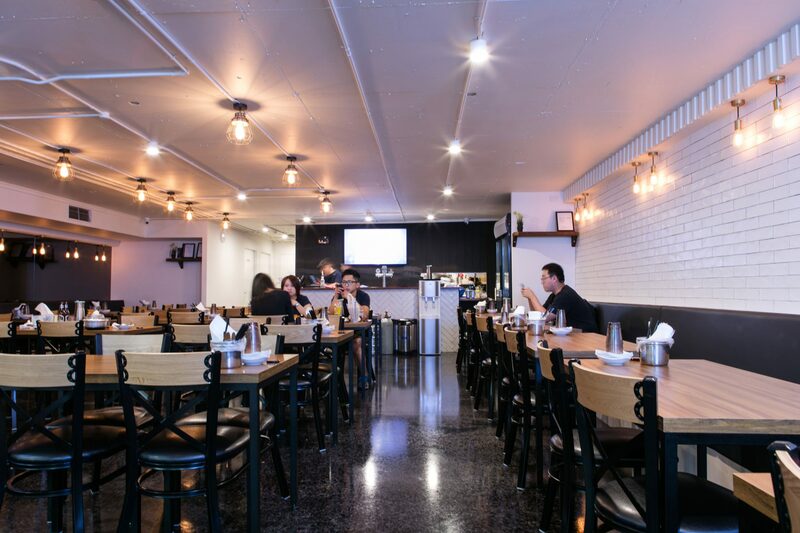 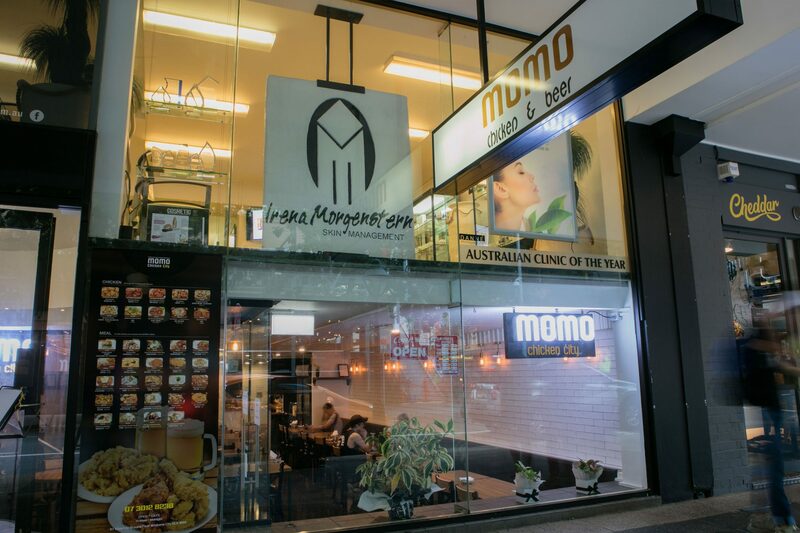 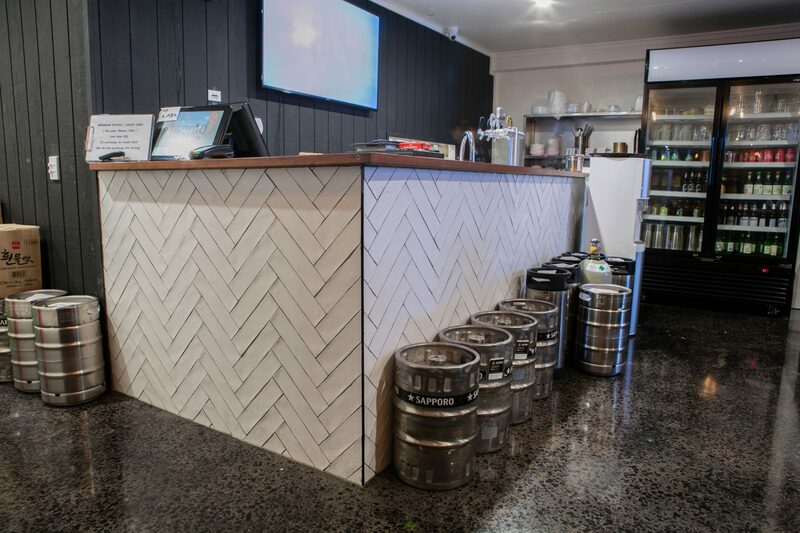 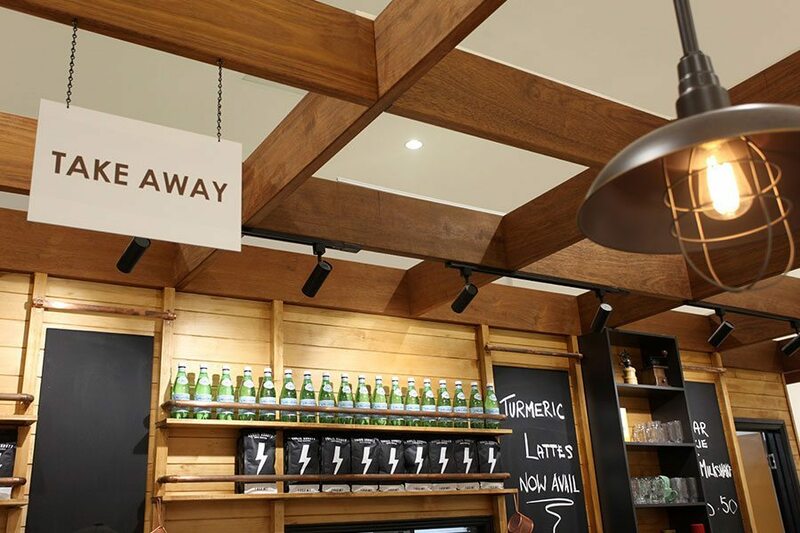 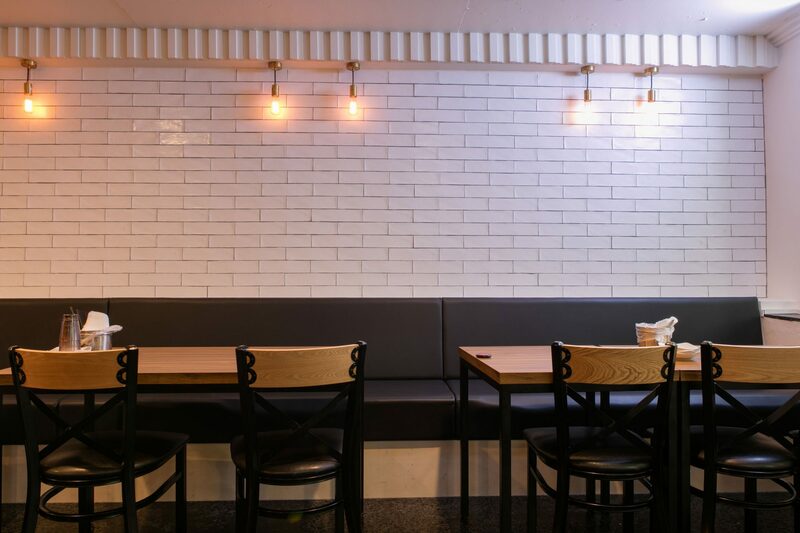 Whether you are after an industrial-look coffee shop or a welcoming cafe-style bar, we will come up with functional, attractive designs and complete your fit-out in minimal time. 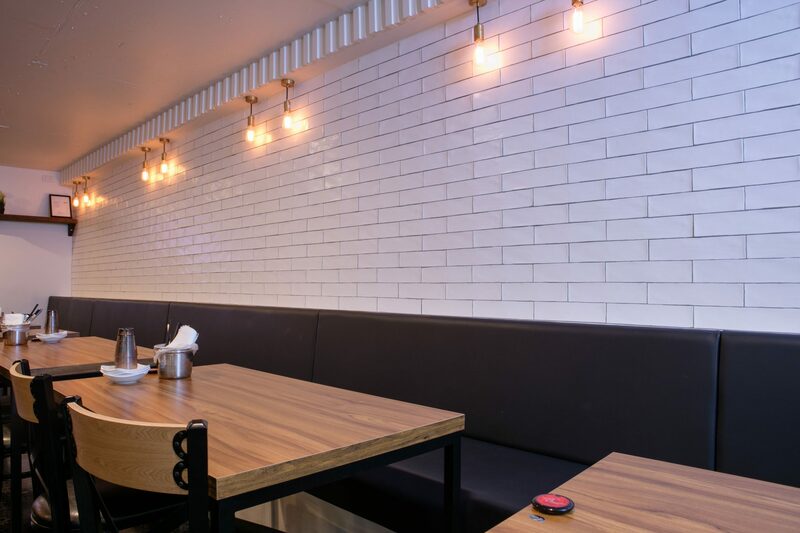 We can work within your budget, delivering clean finishes so you can move in and start serving customers sooner. 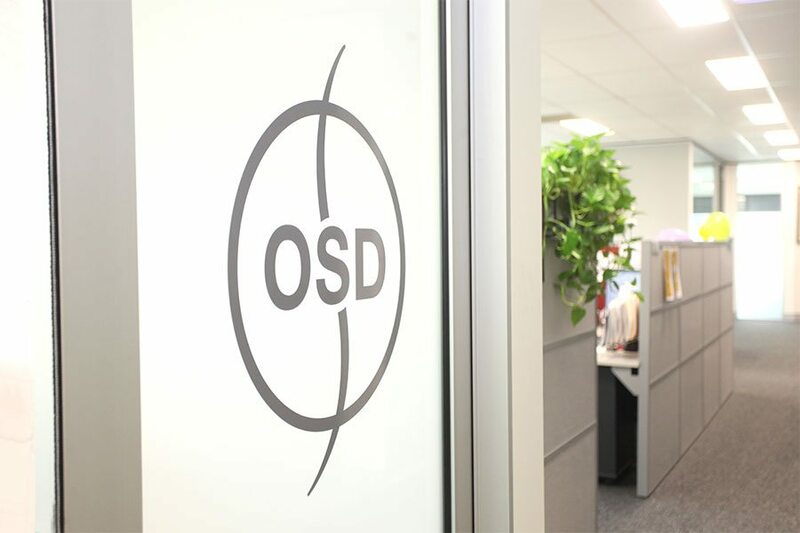 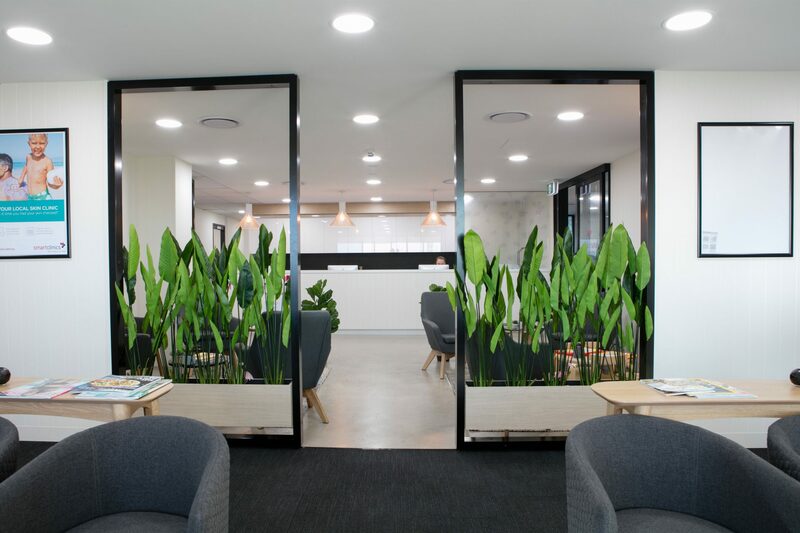 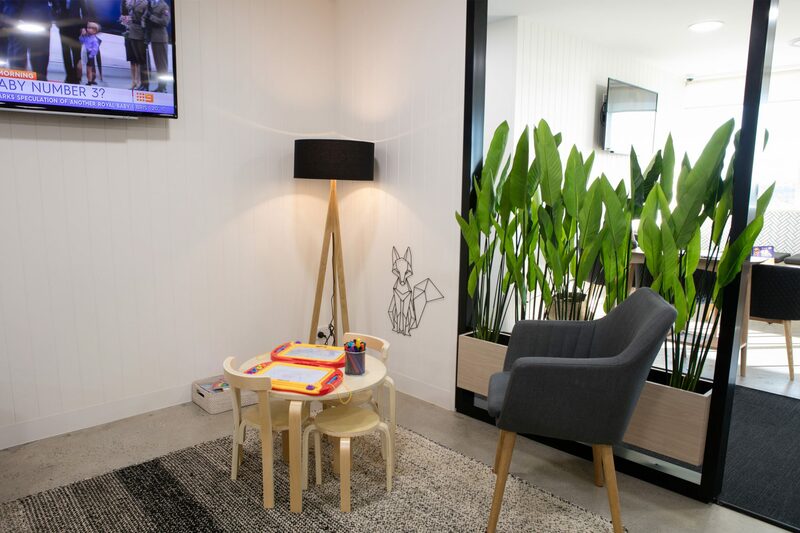 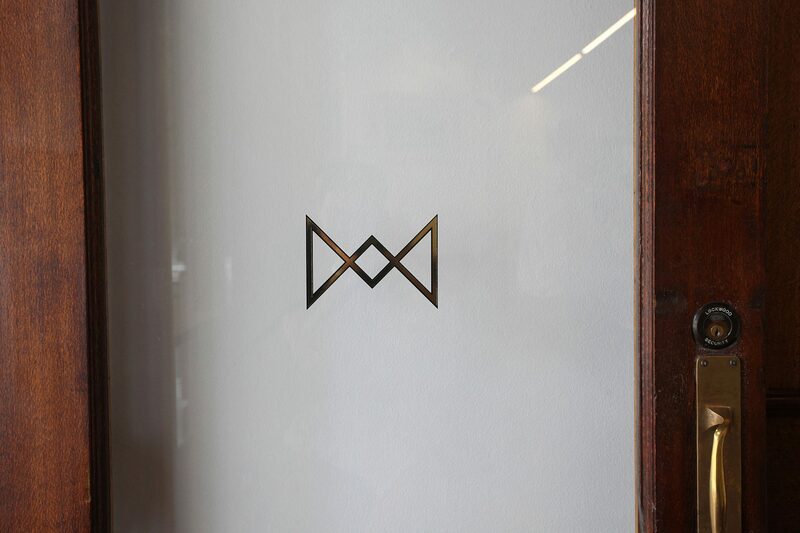 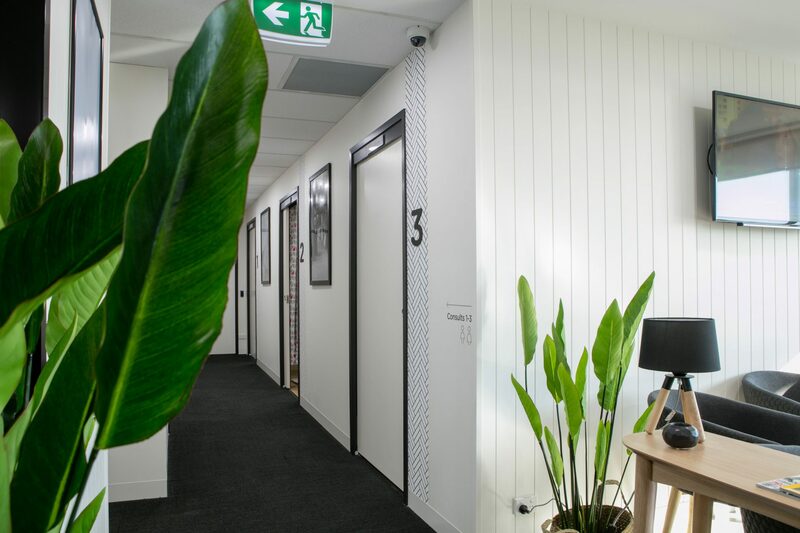 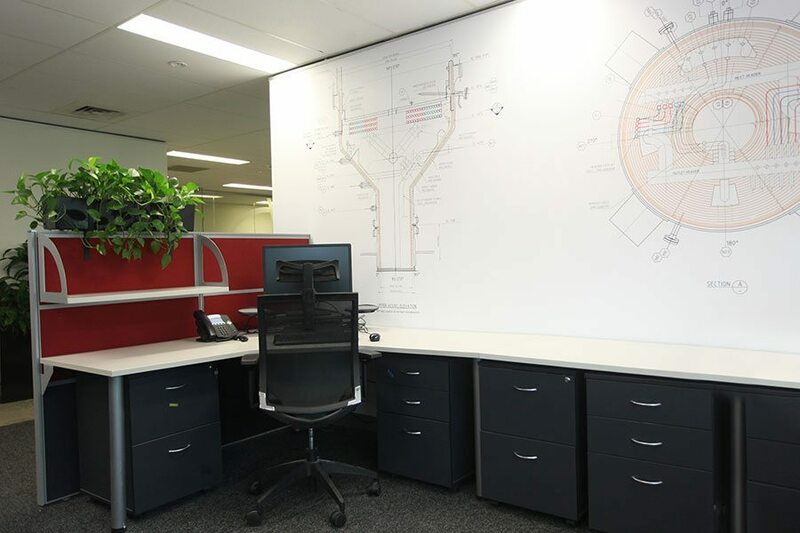 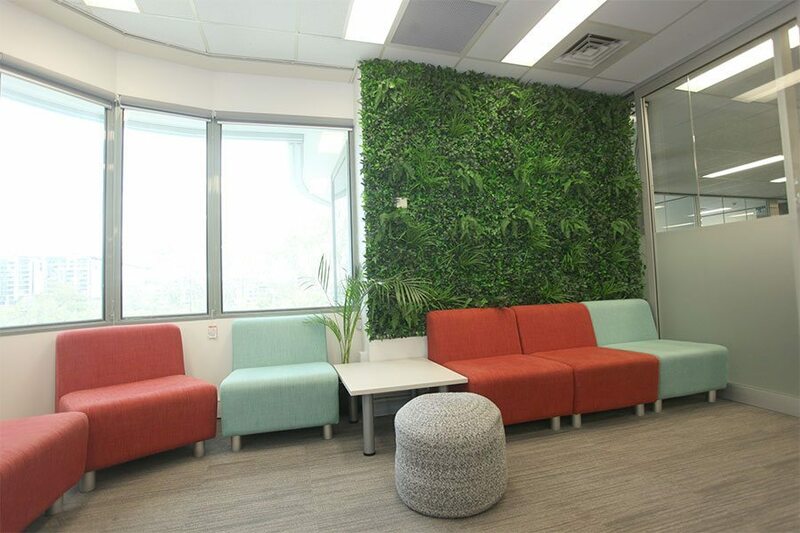 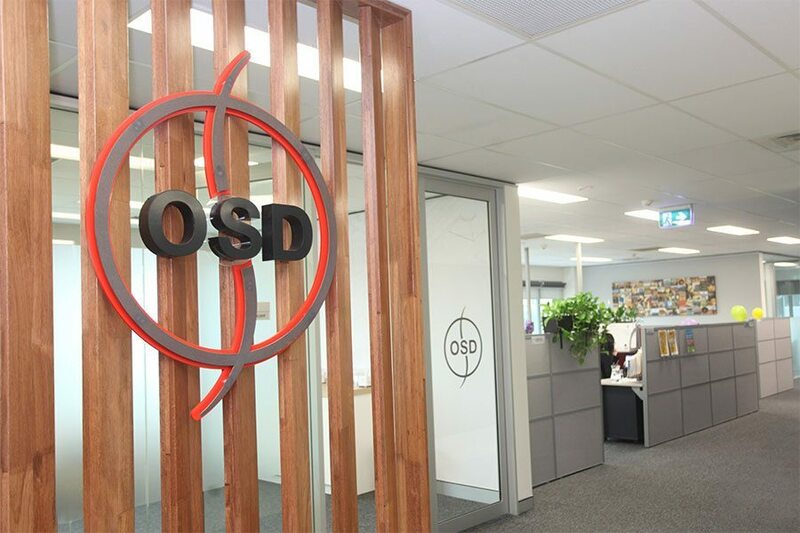 Based in Milton, Brisbane, engineering and operations company OSD wanted an office which was stylish and modern. 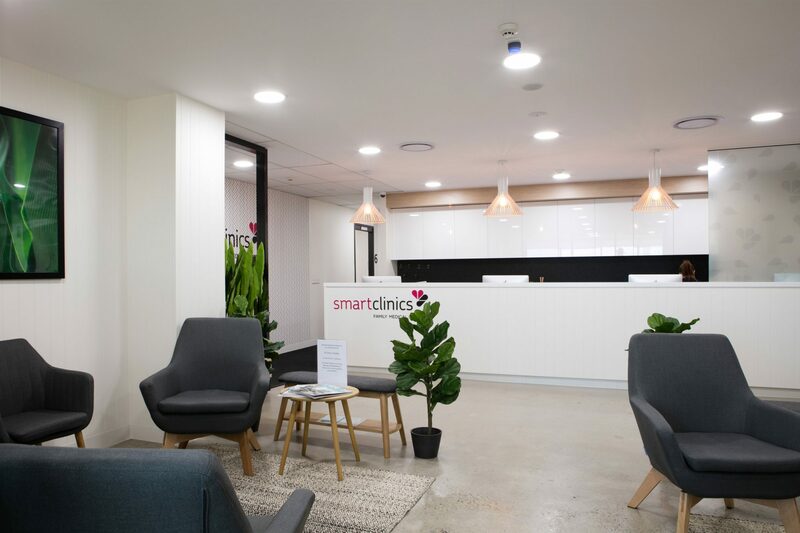 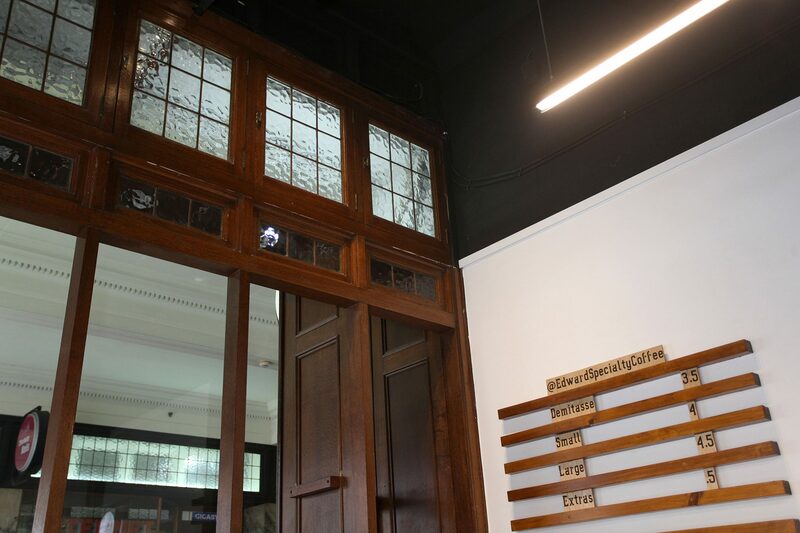 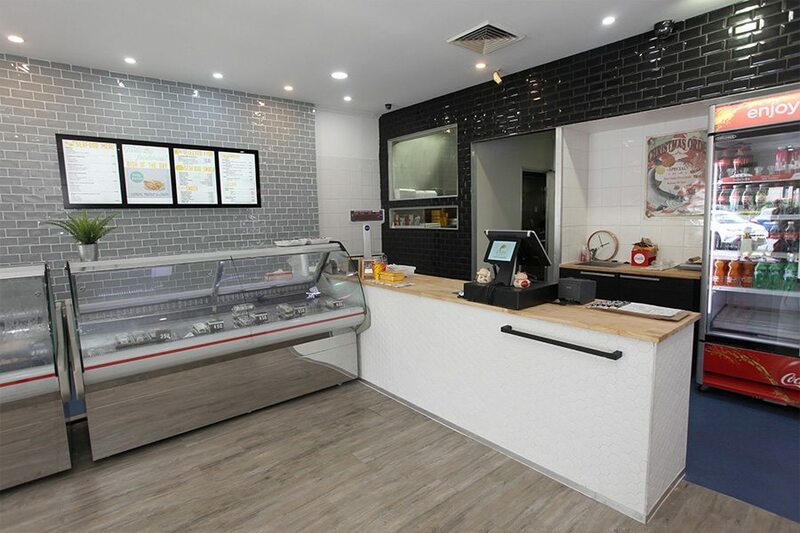 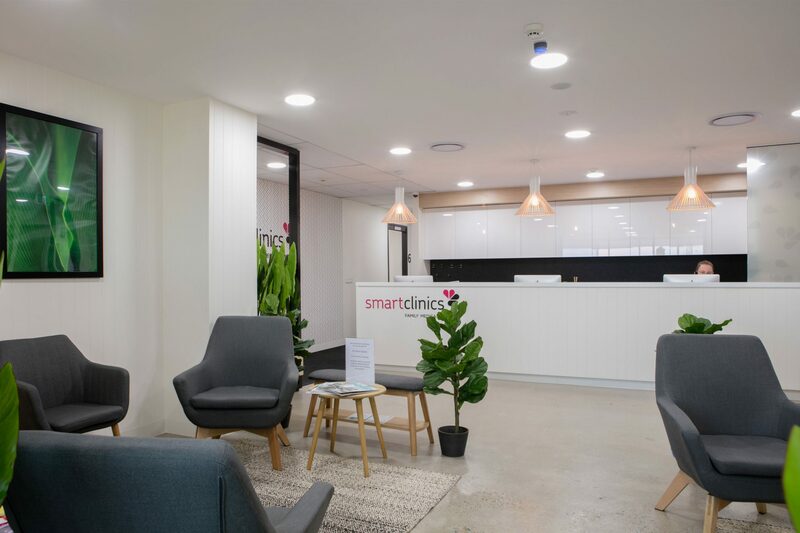 Working closely with the business, Ardent Builders were able to complete the fit-out with minimal interruption, allowing the client to continue operating. 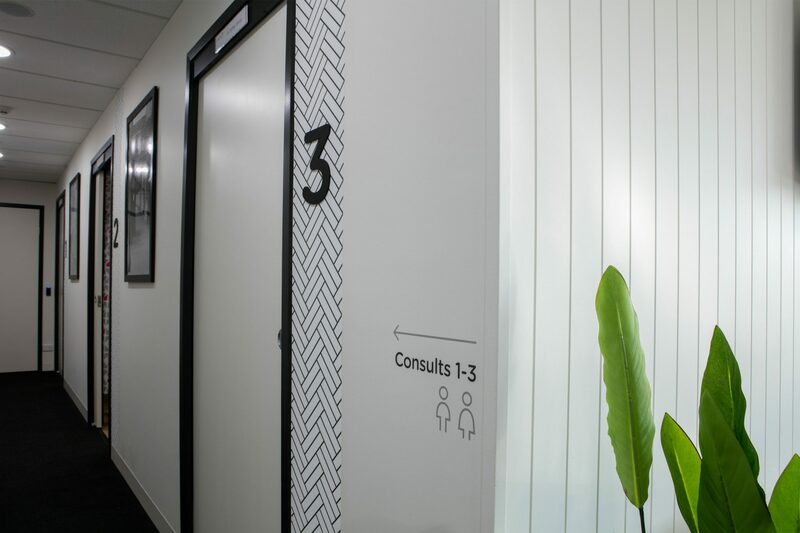 Our office fit-outs are project managed to allow your business to keep running. 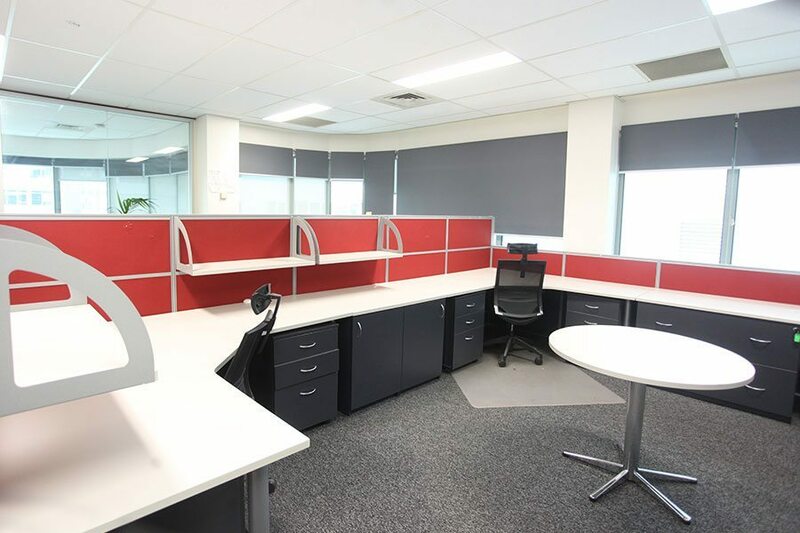 Contact us to discuss your requirements today. 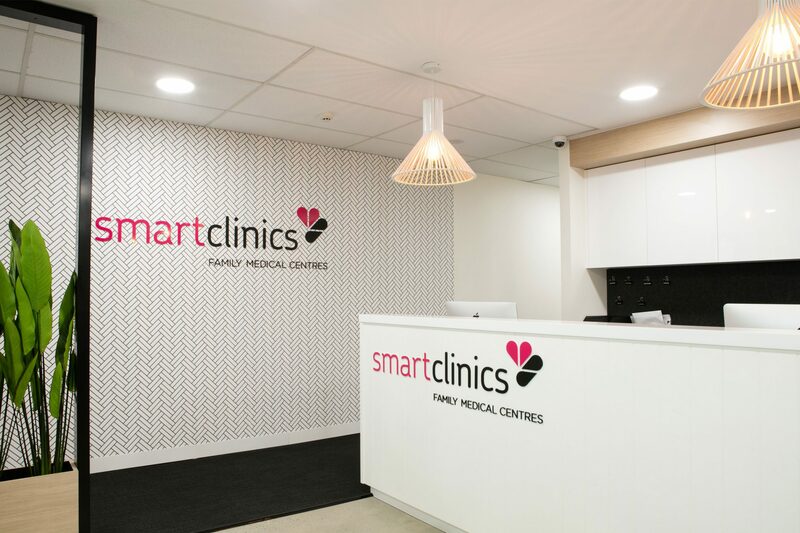 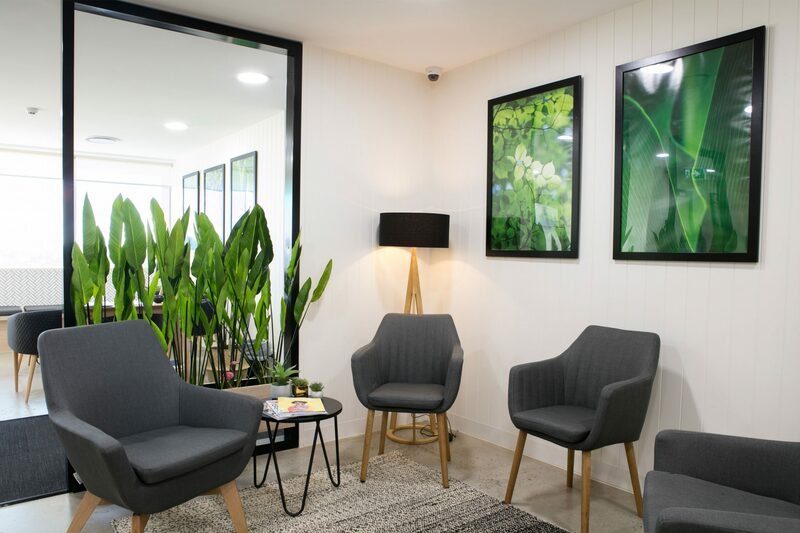 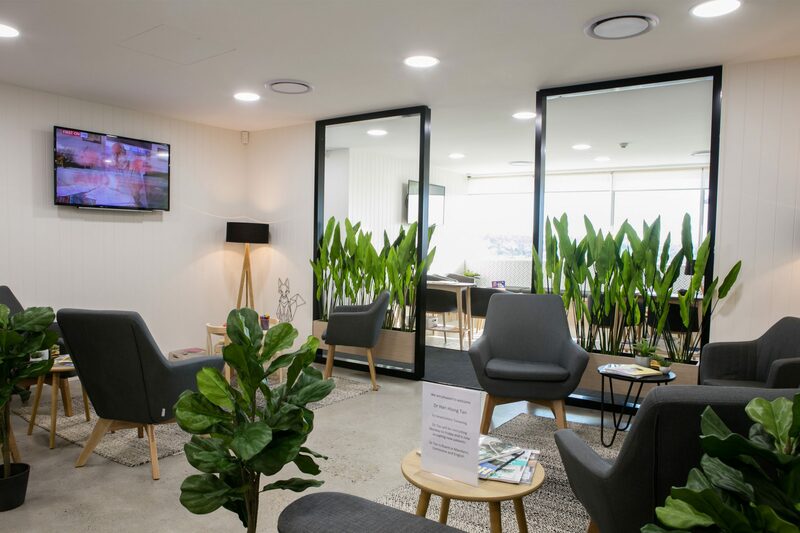 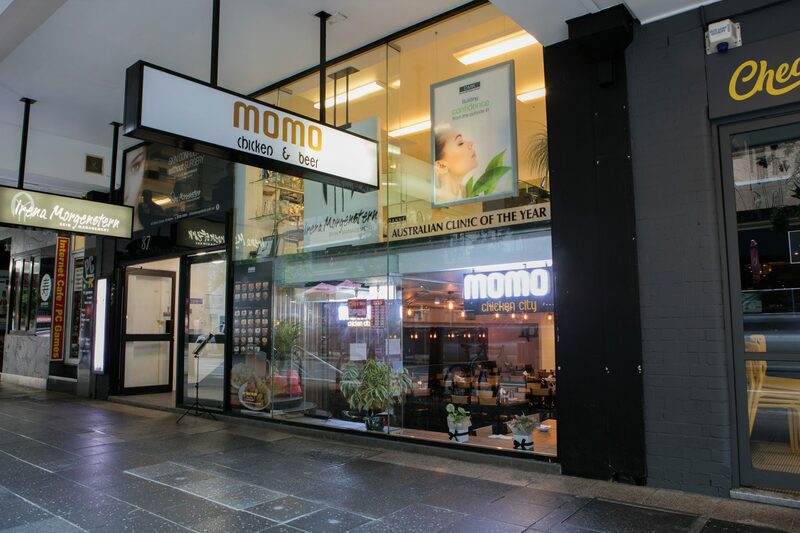 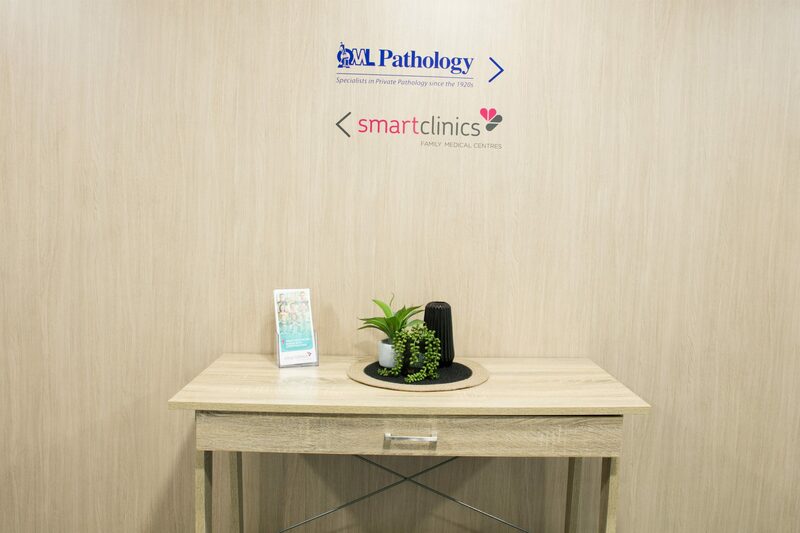 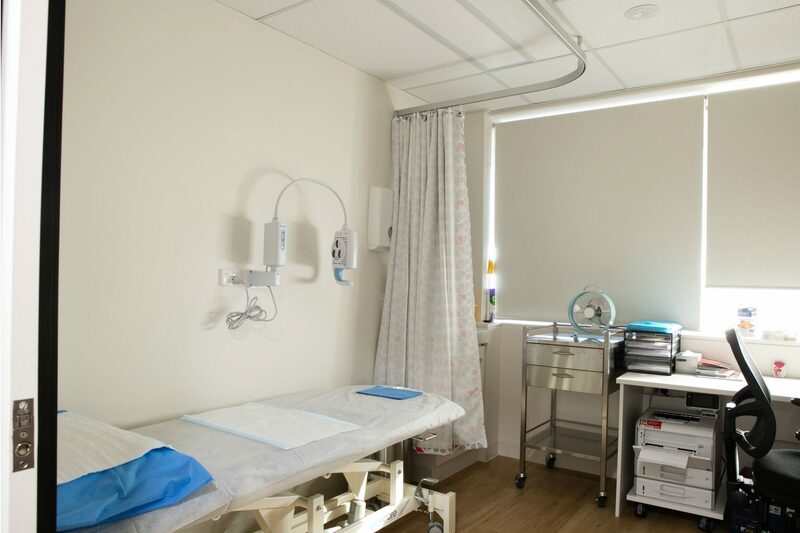 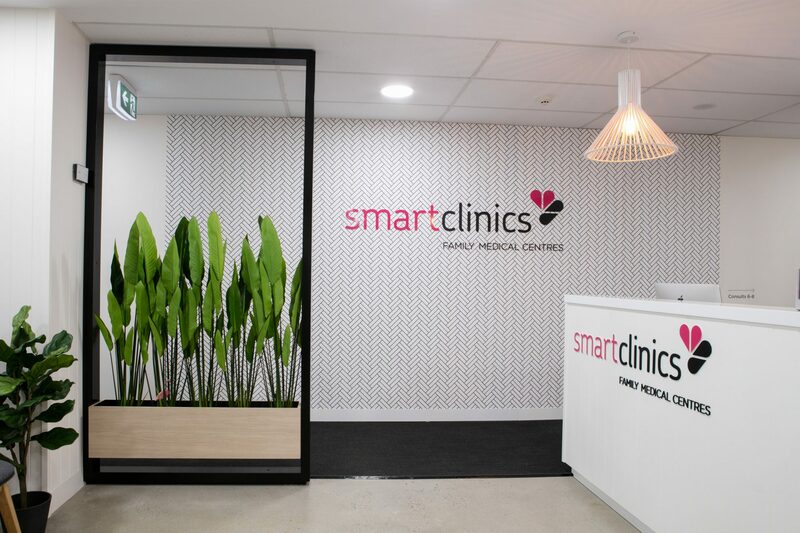 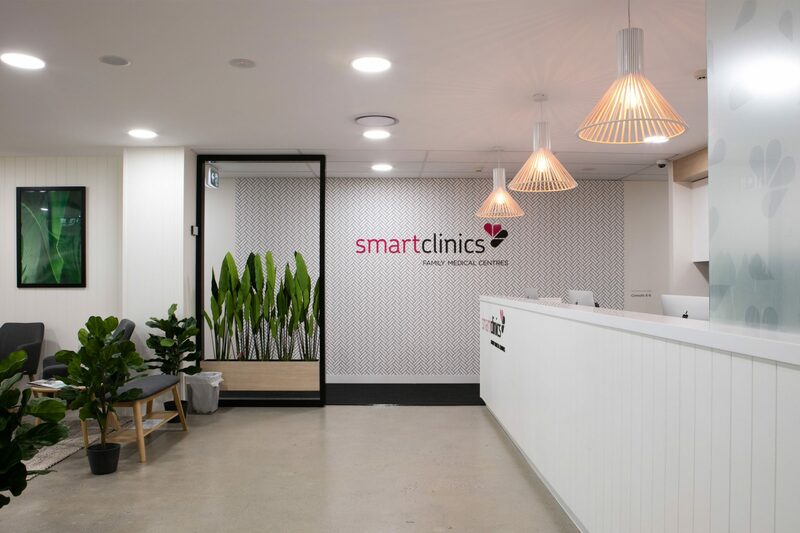 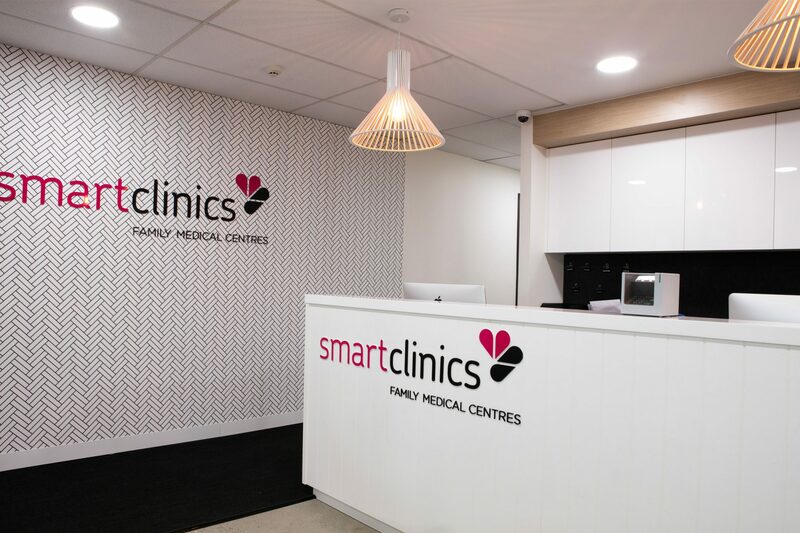 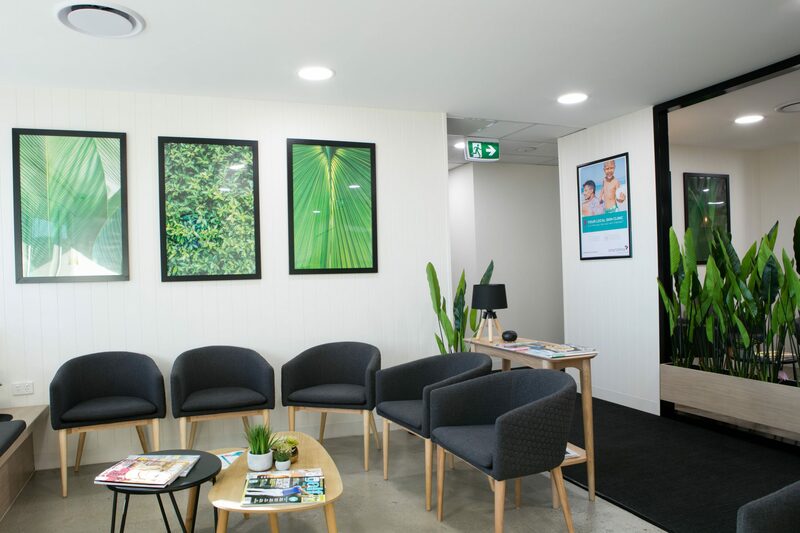 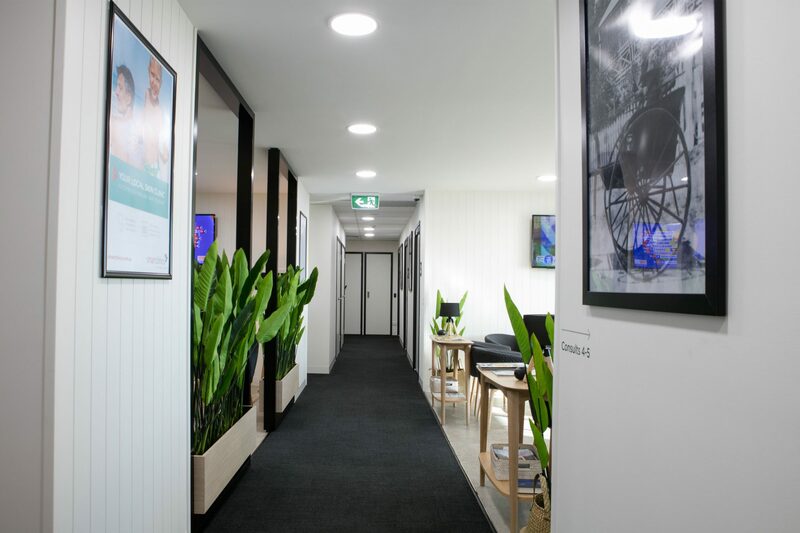 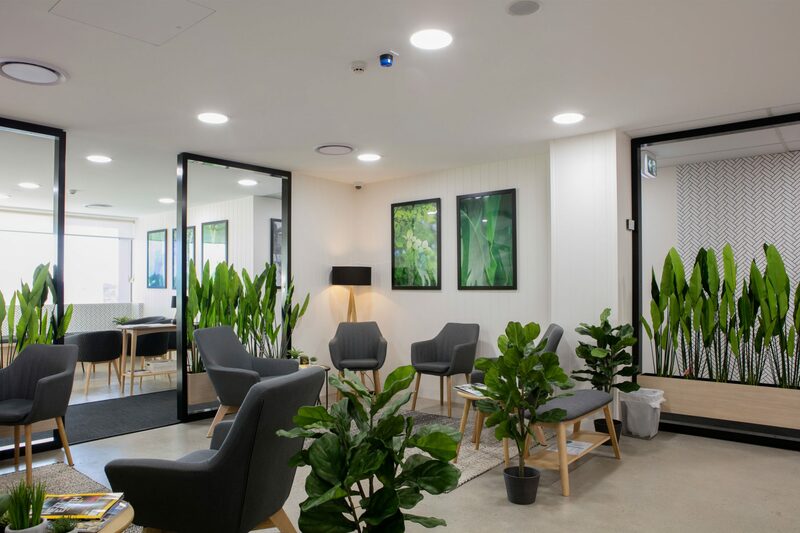 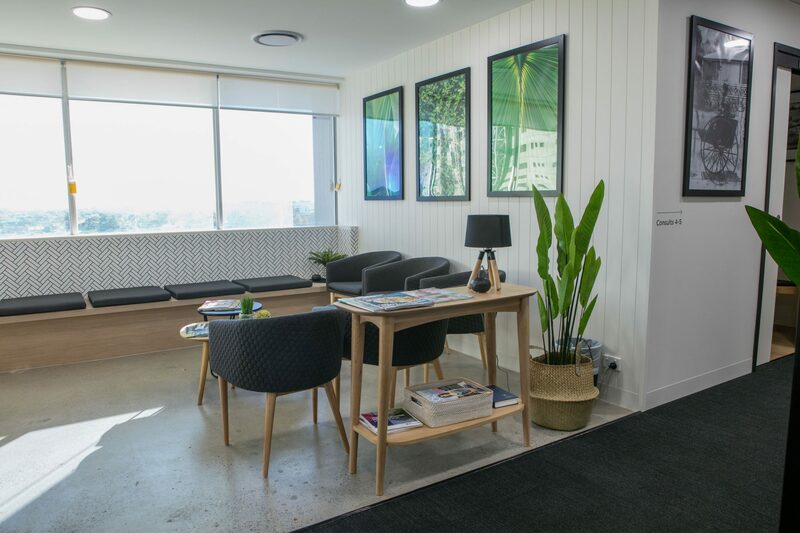 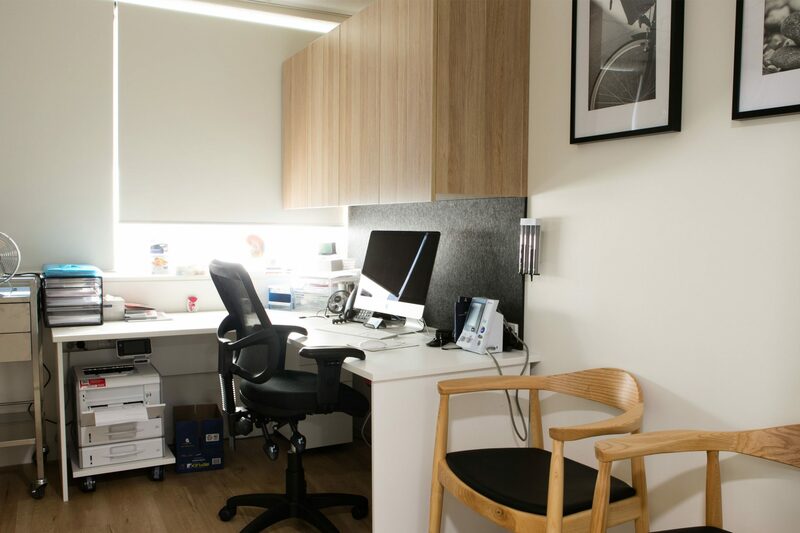 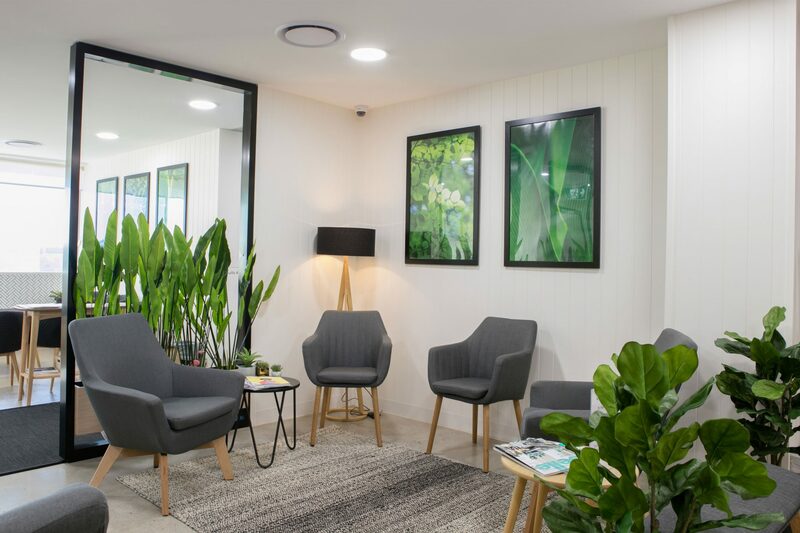 Your medical premises must have a modern, fresh feel in order to attract new clients and keep your existing ones coming back. 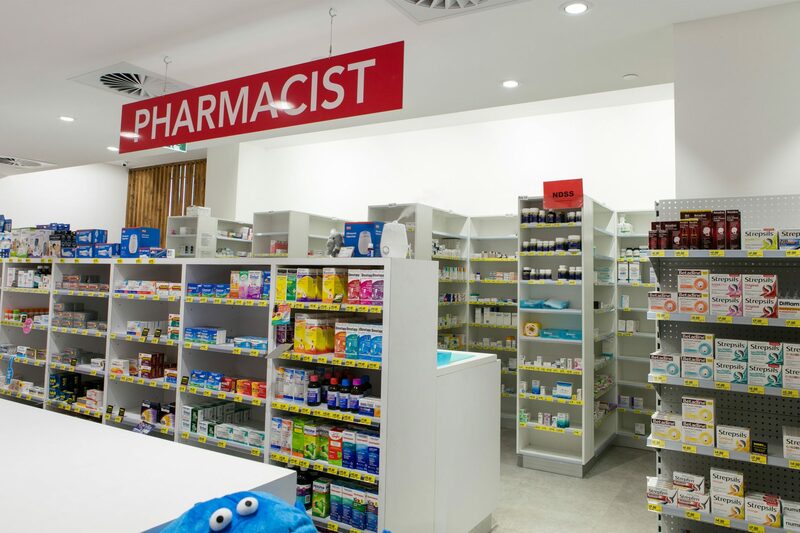 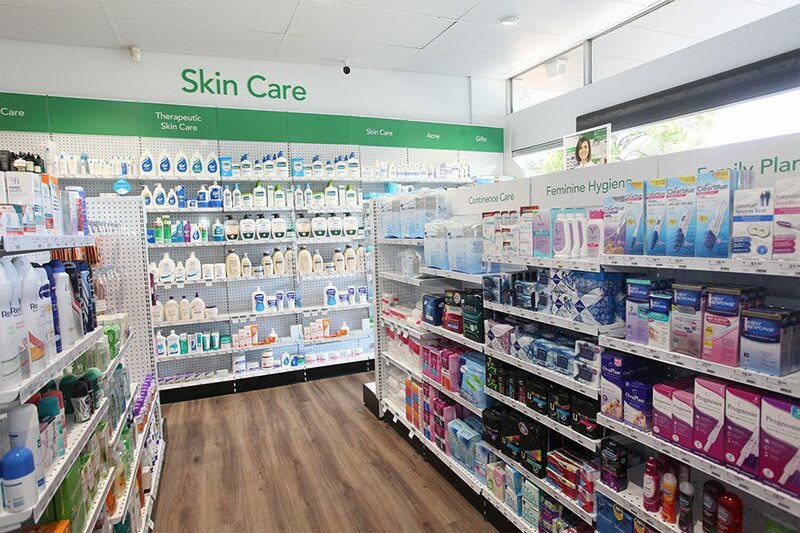 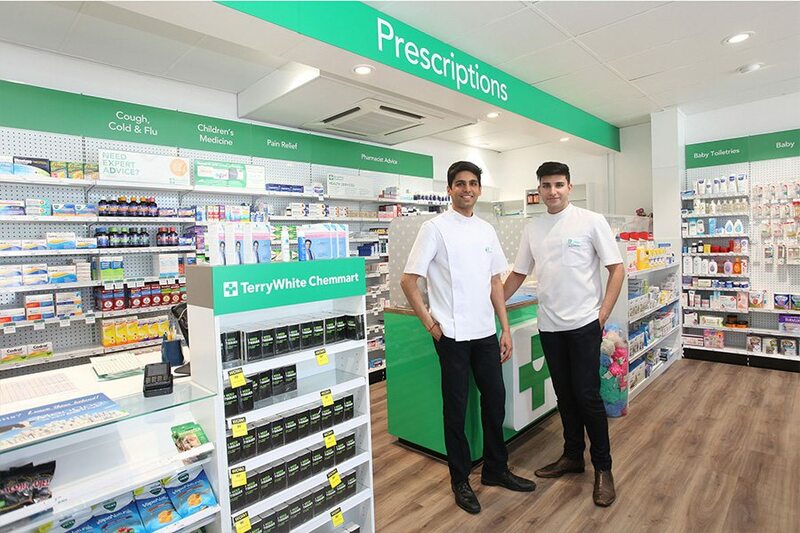 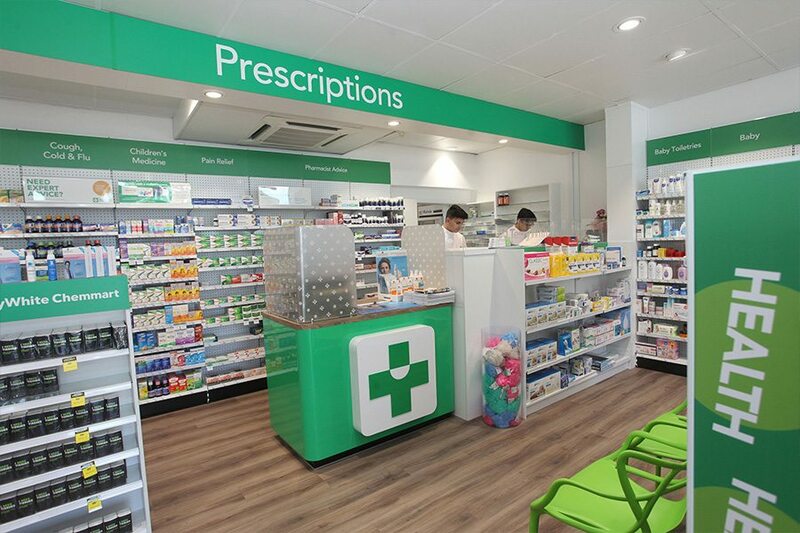 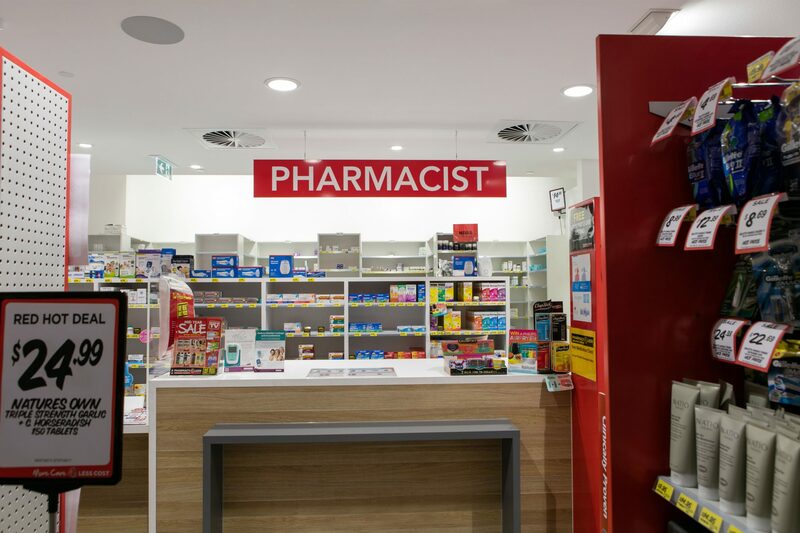 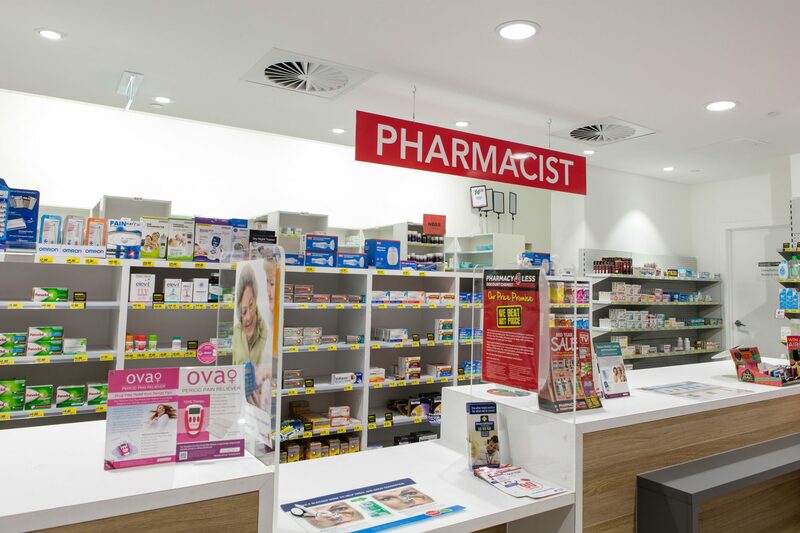 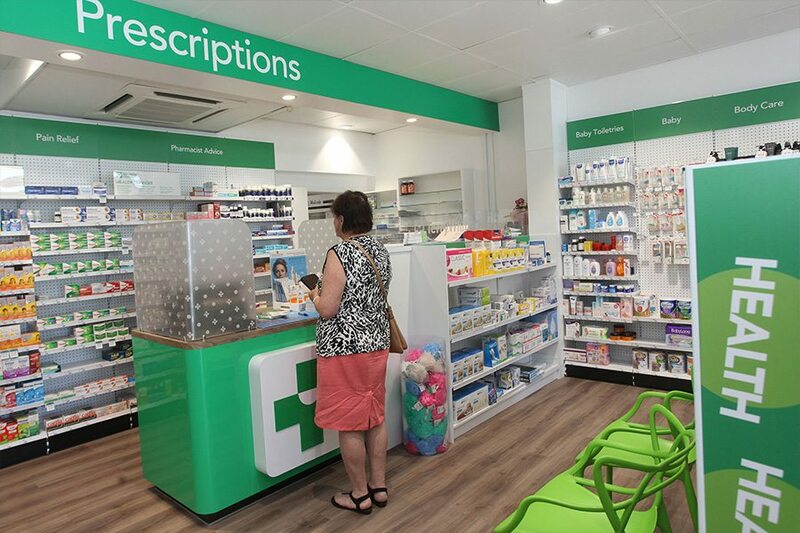 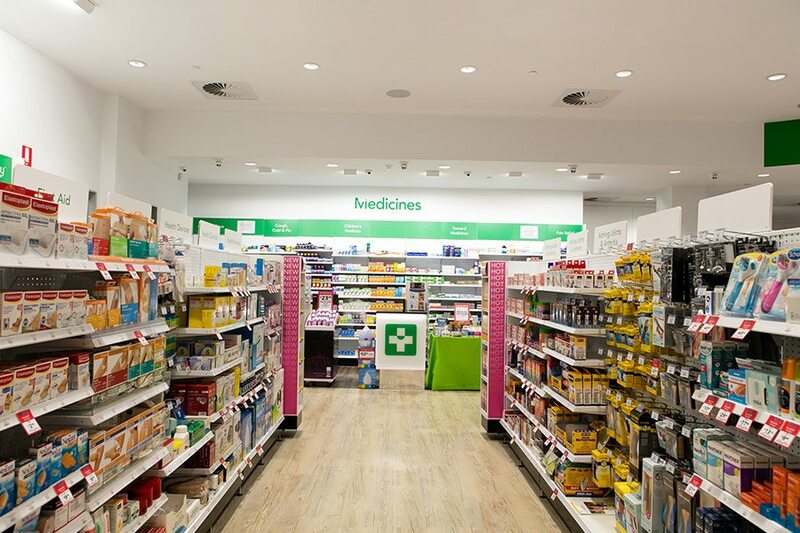 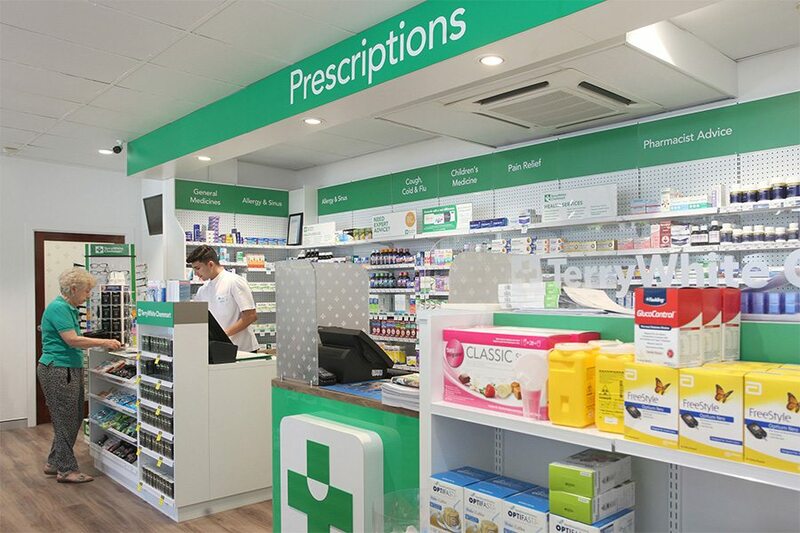 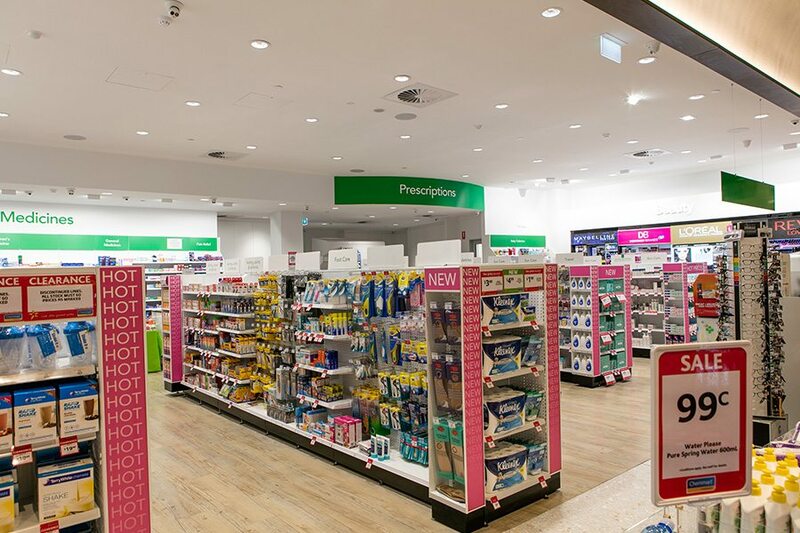 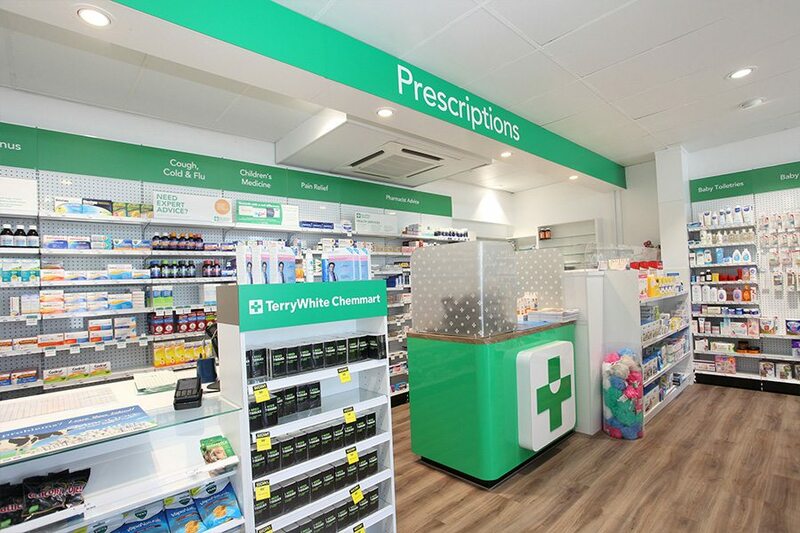 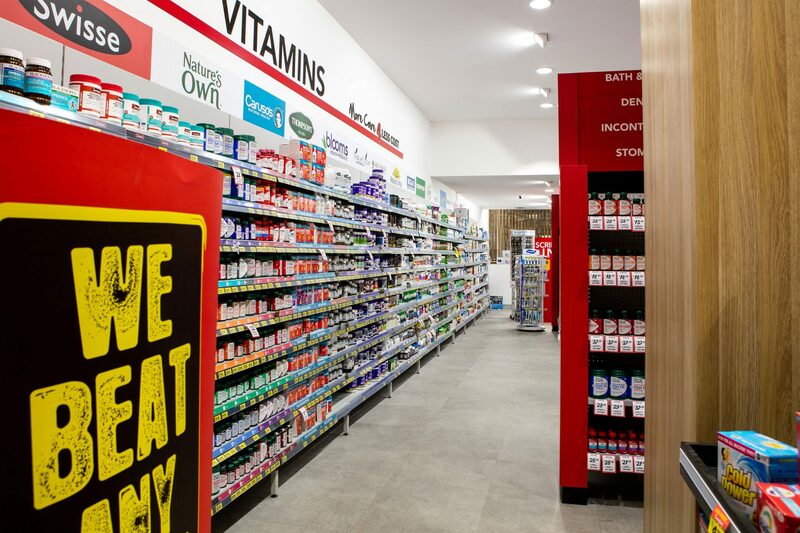 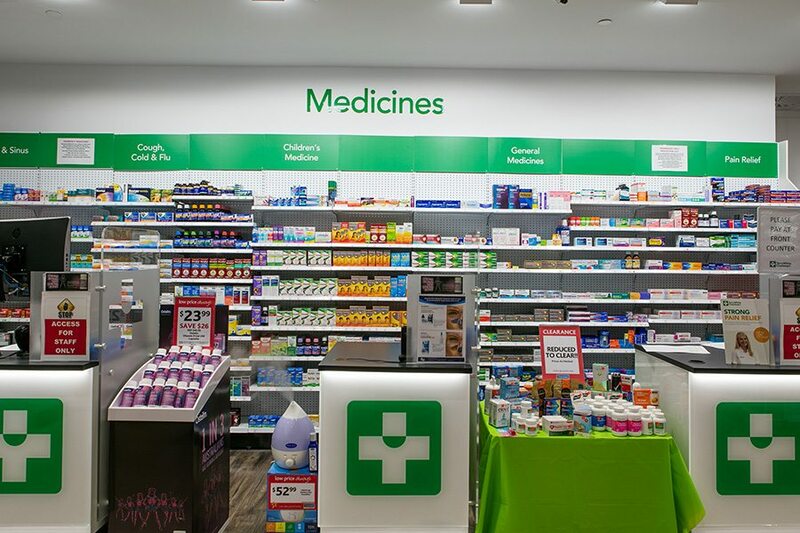 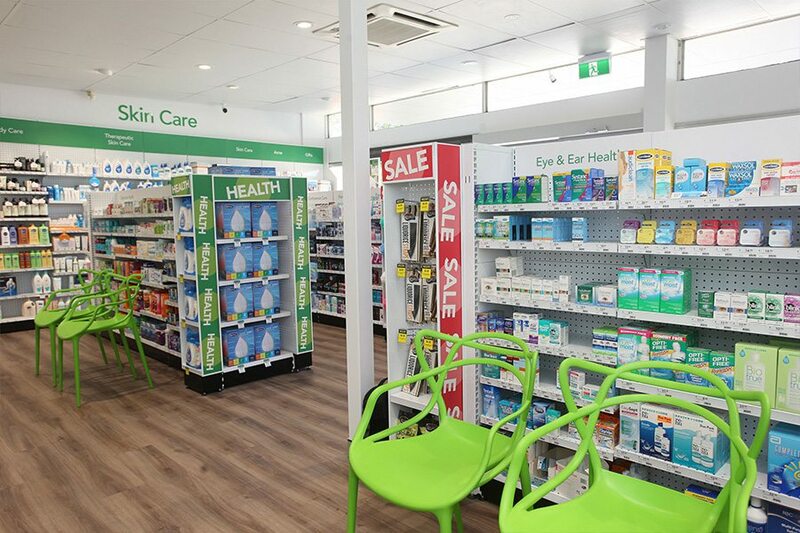 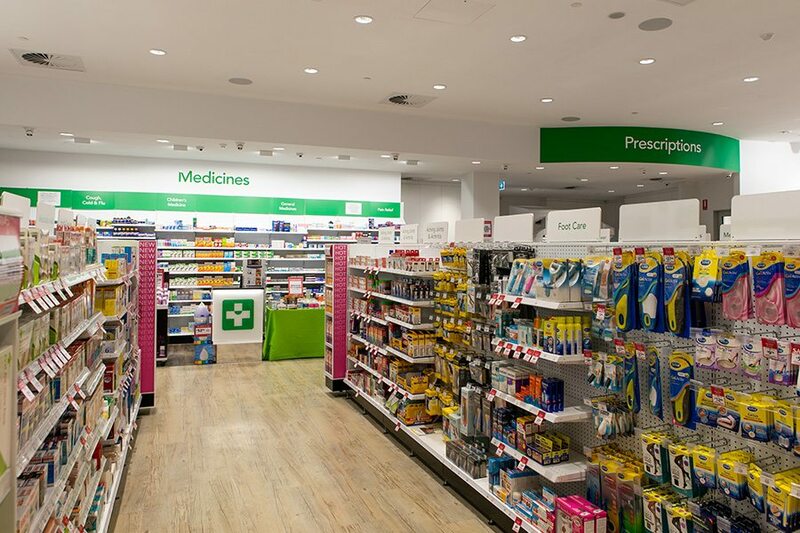 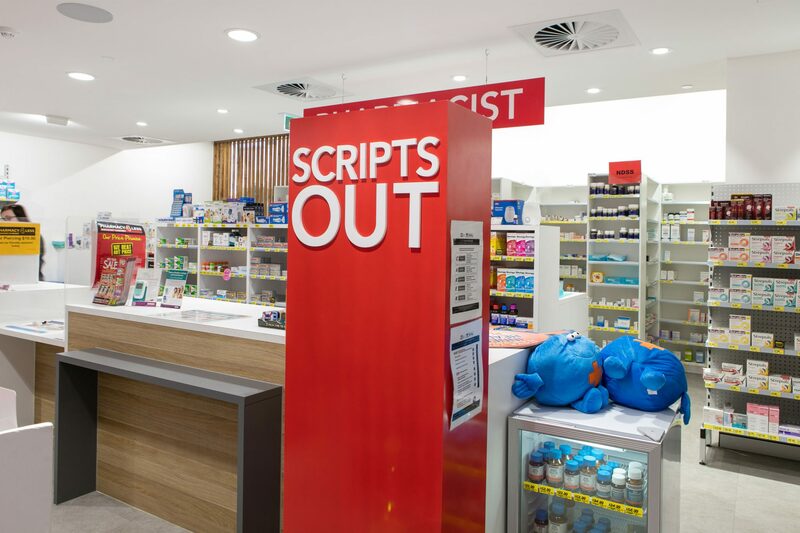 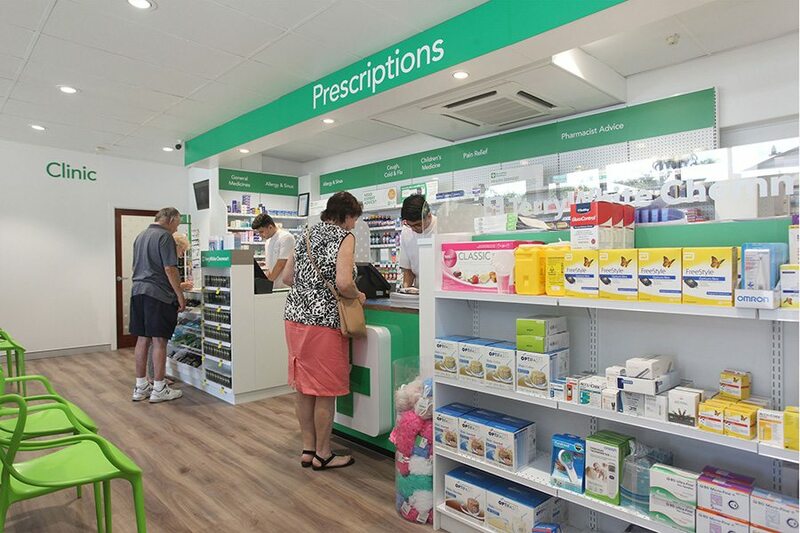 Ardent Builders works closely with practice and pharmacy owners to design functional, stylish spaces. 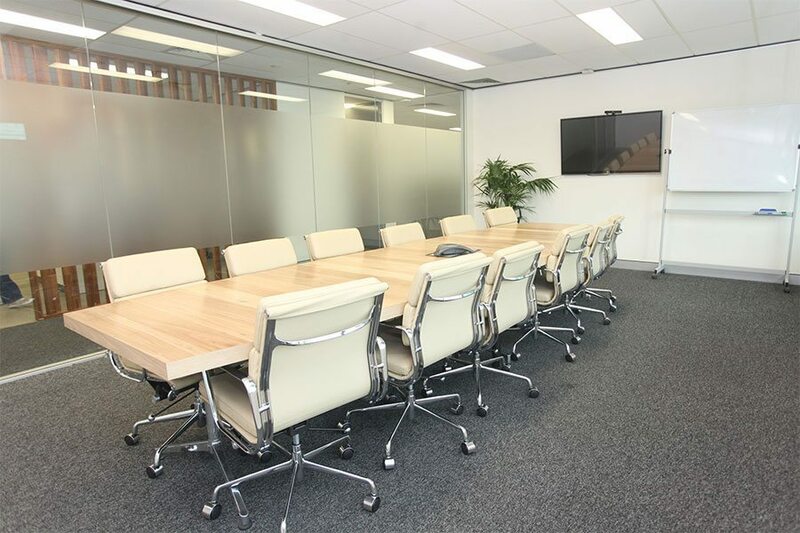 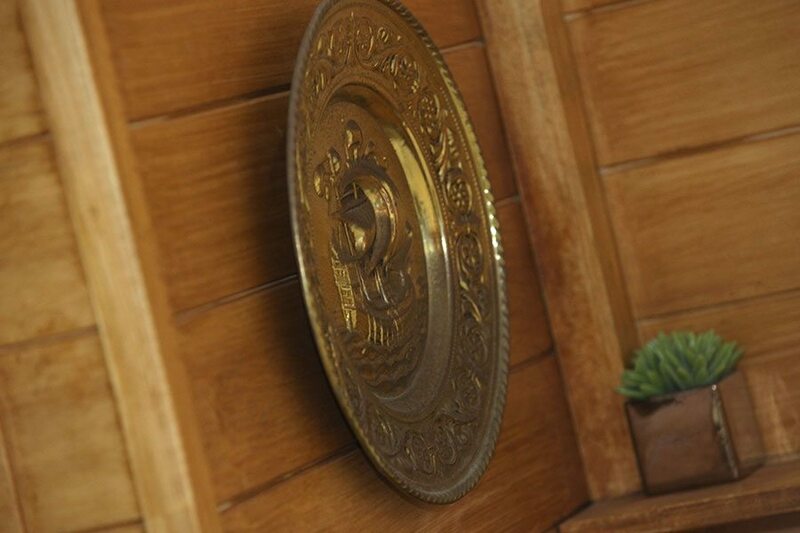 We take pride in delivering on time and on budget, with many of our clients returning to us for subsequent projects.